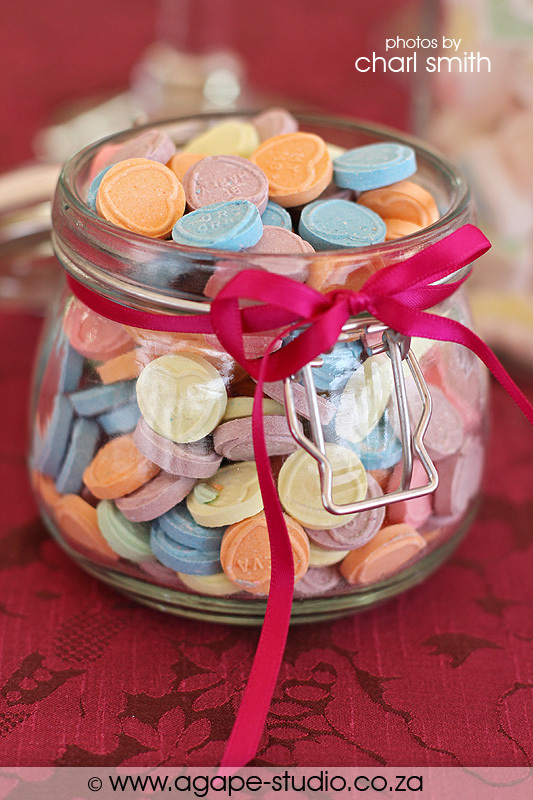 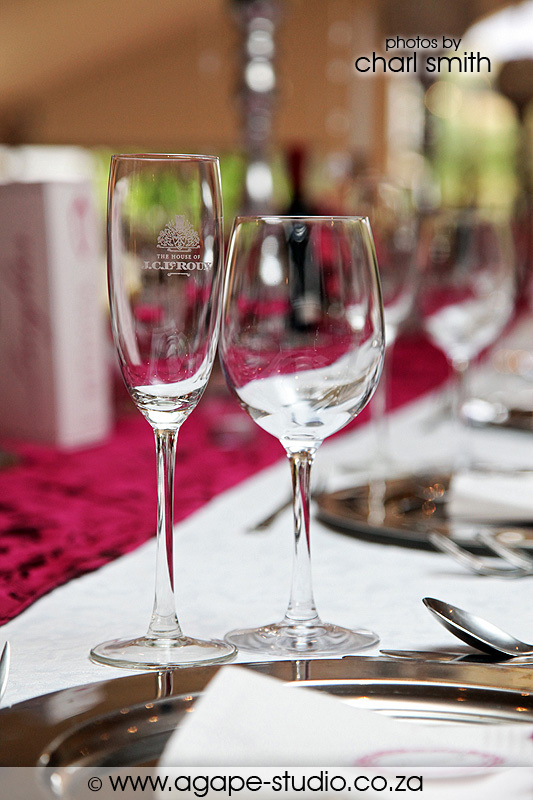 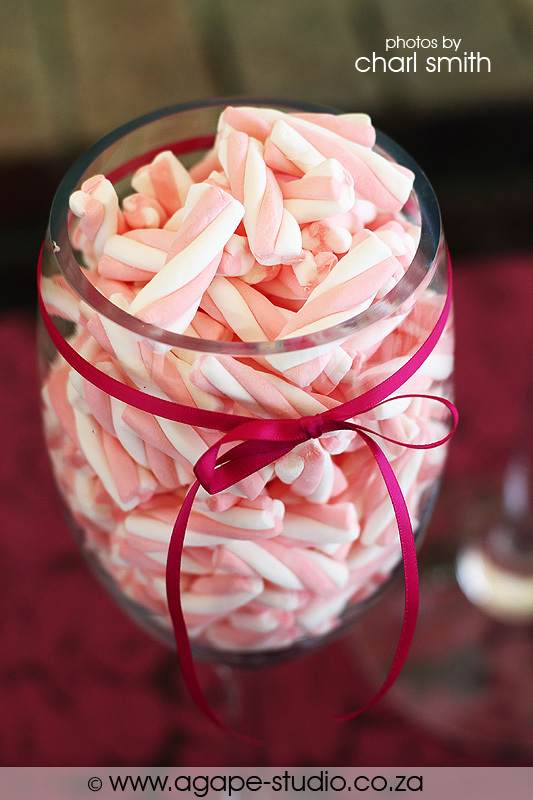 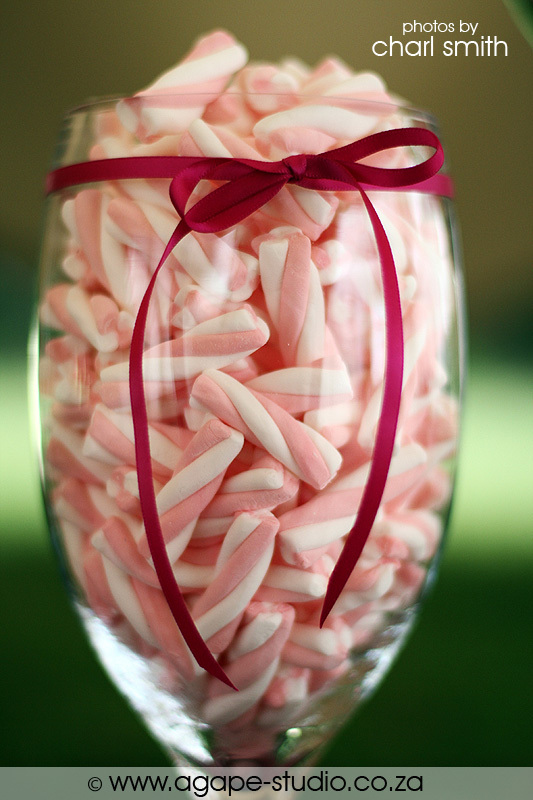 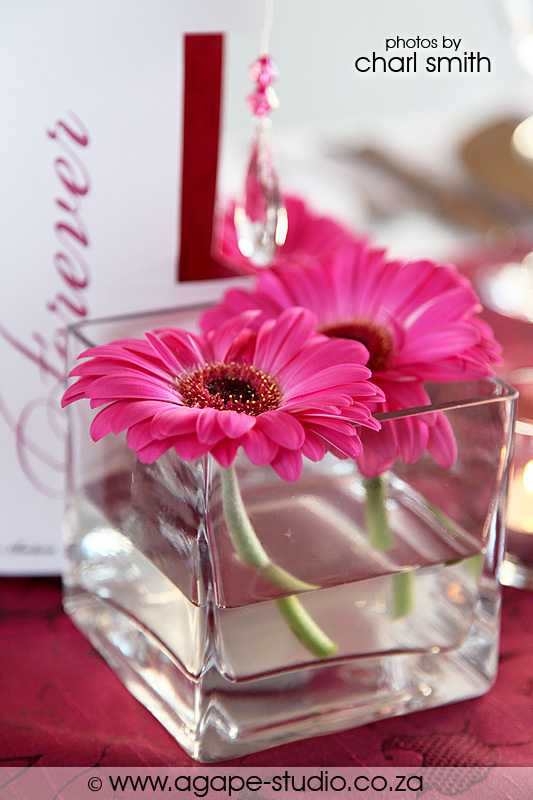 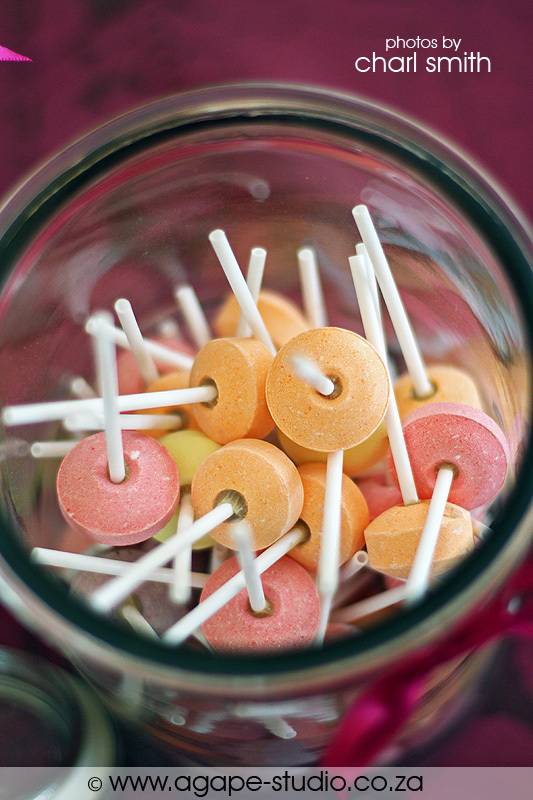 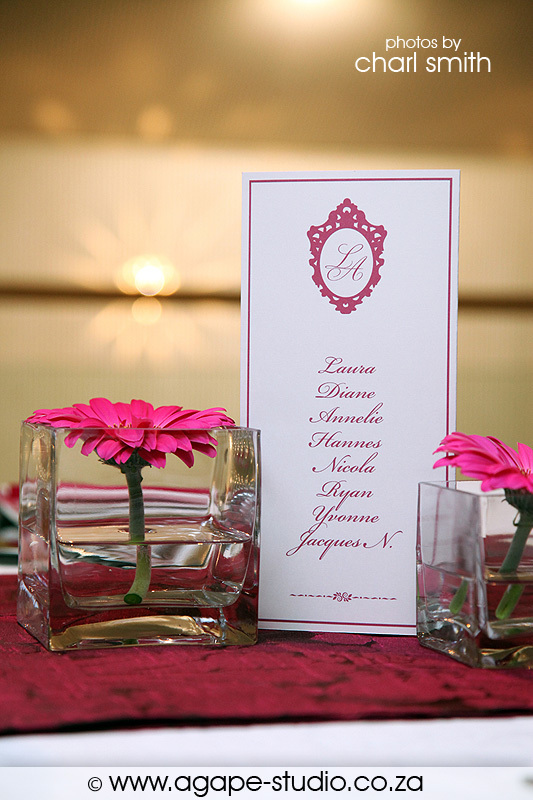 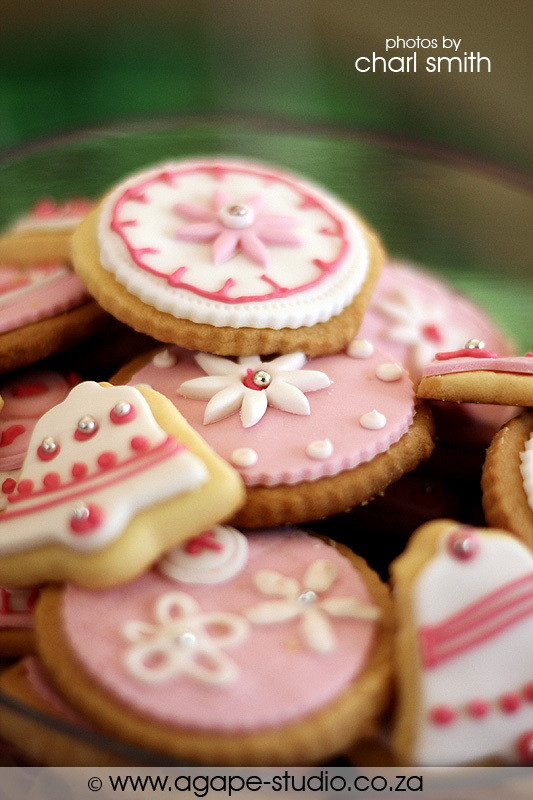 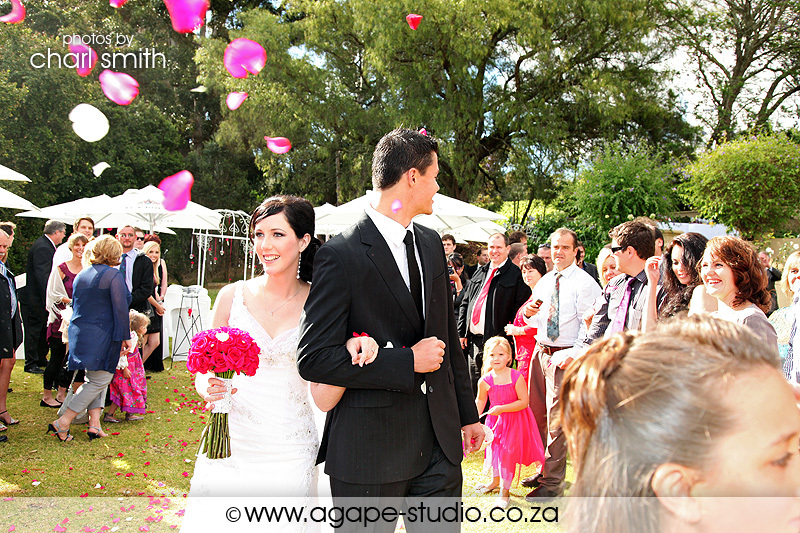 This was my first wedding at JC le Roux. 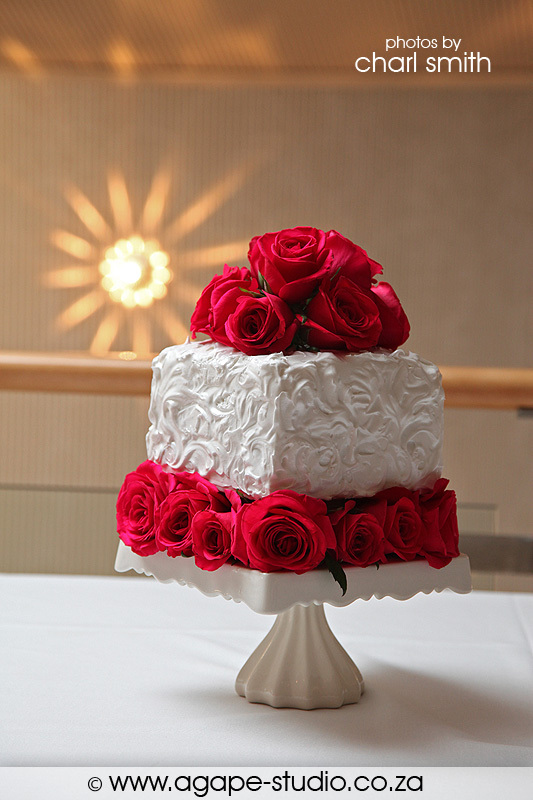 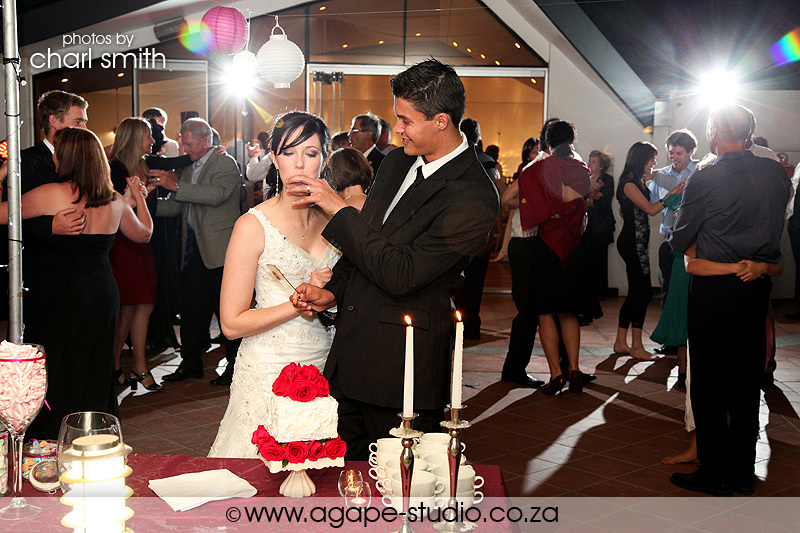 And I have to say that I am very impressed with their venue, food and service. 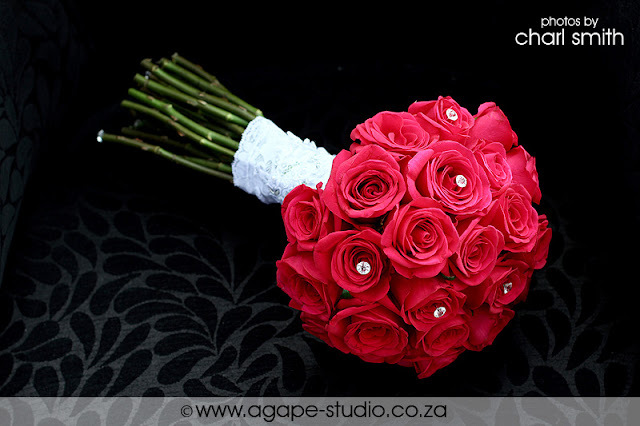 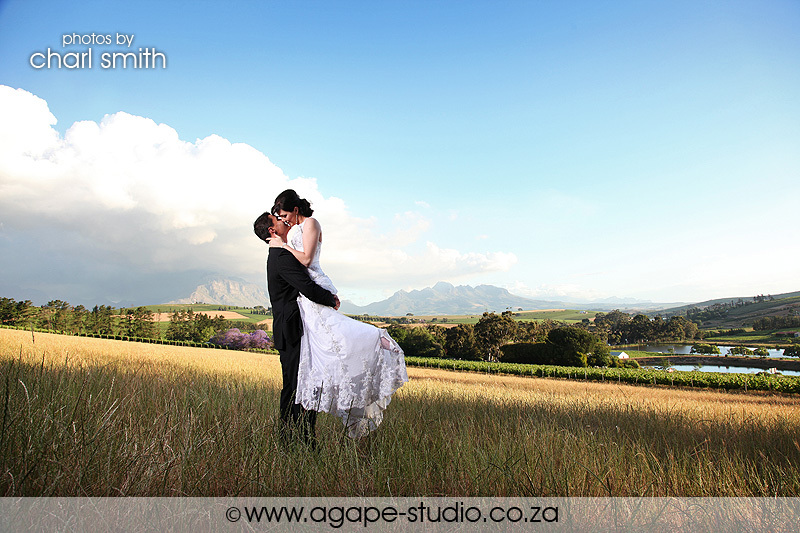 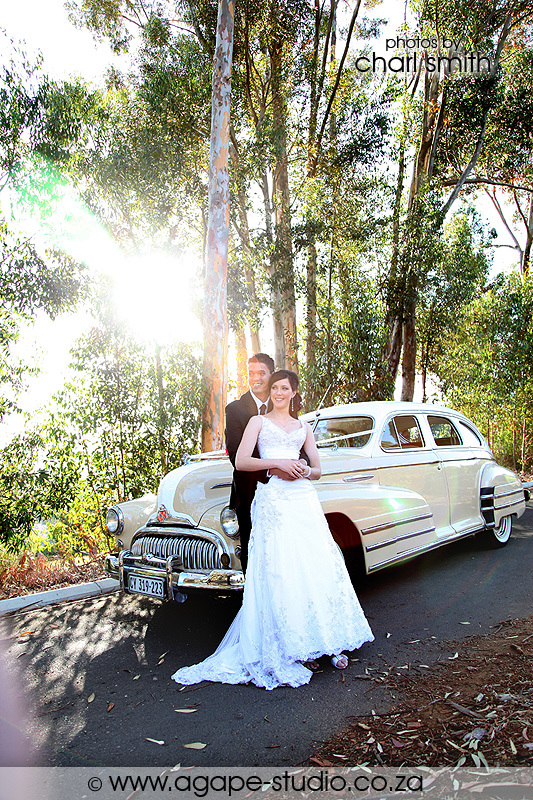 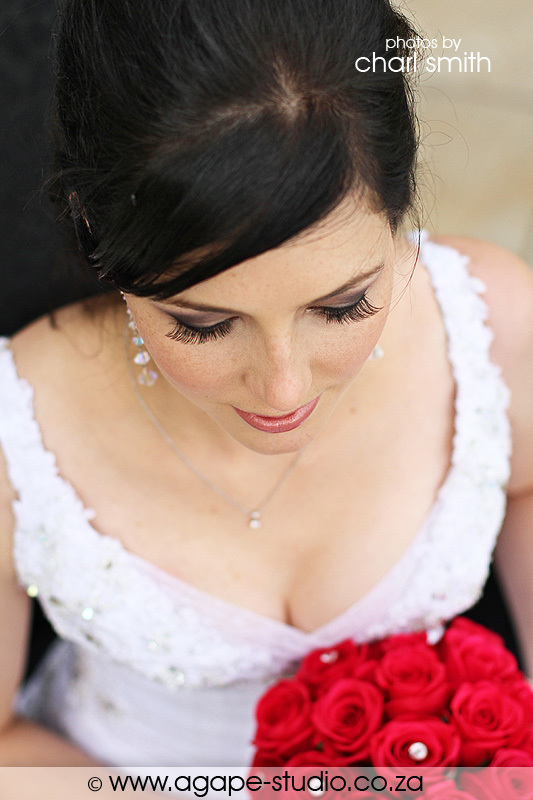 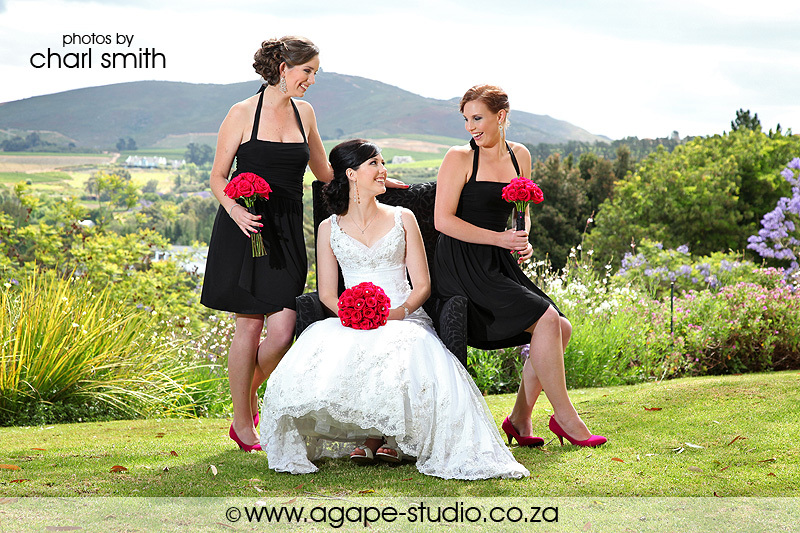 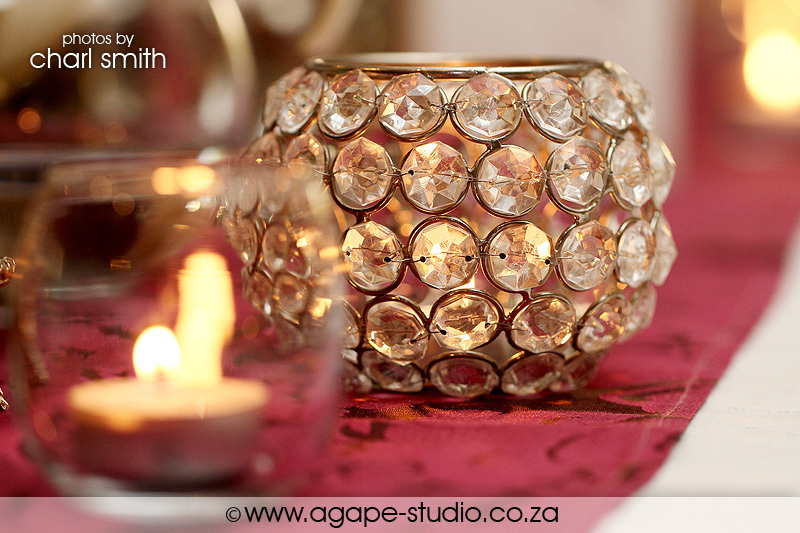 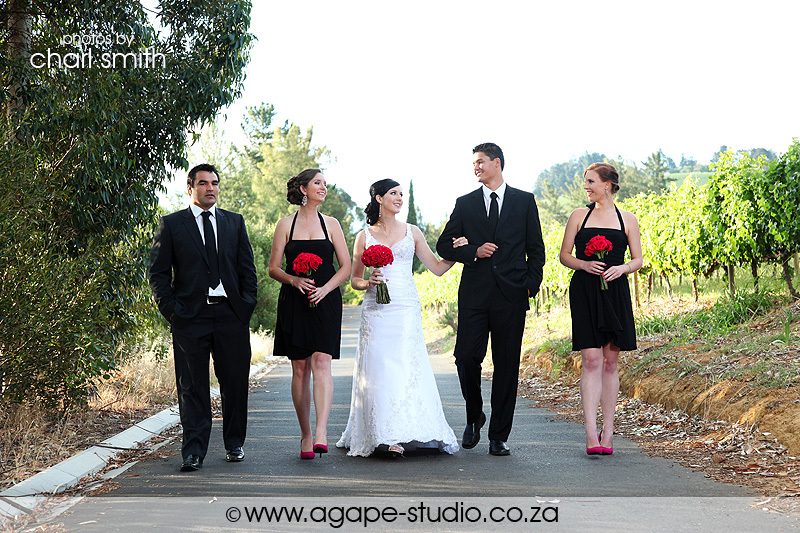 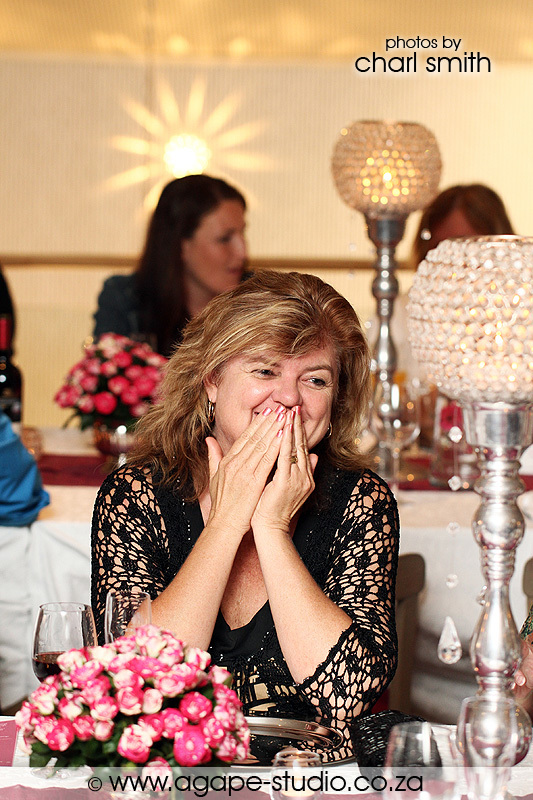 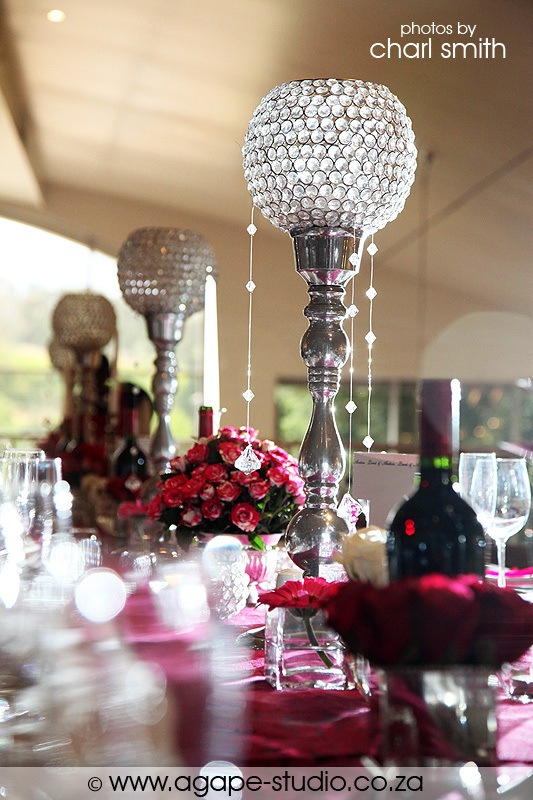 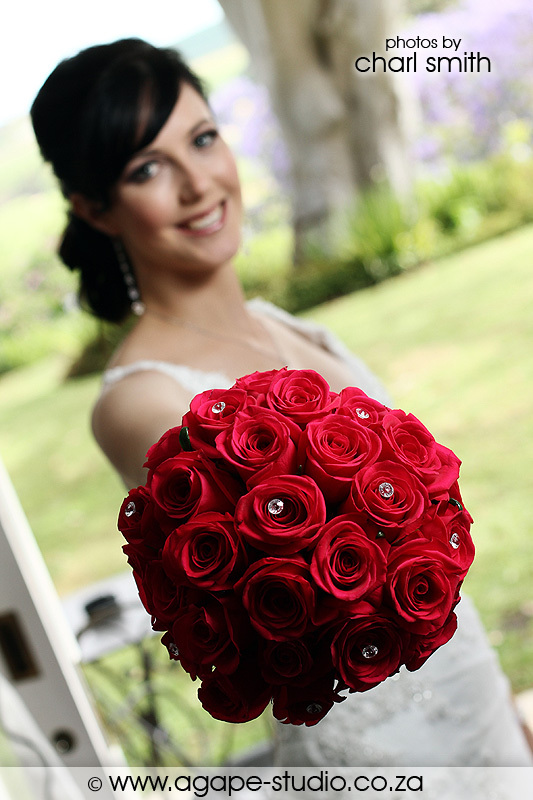 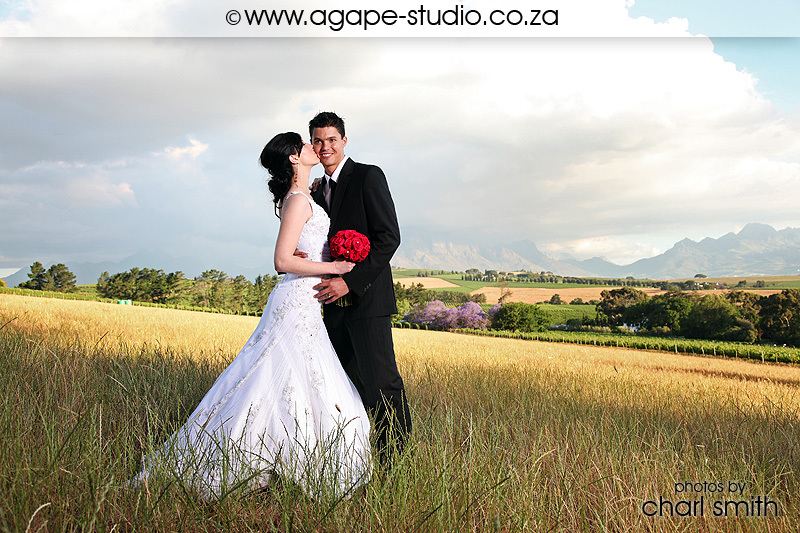 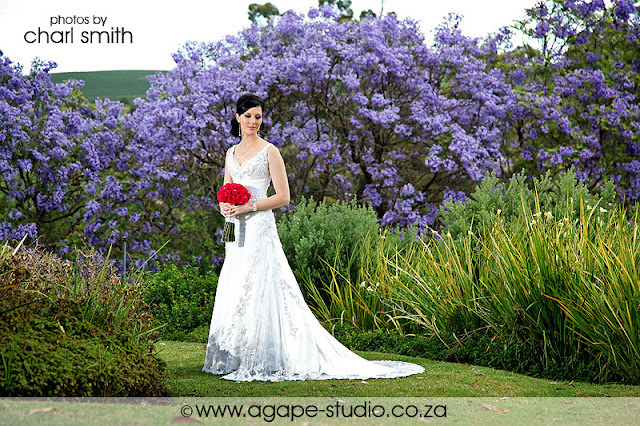 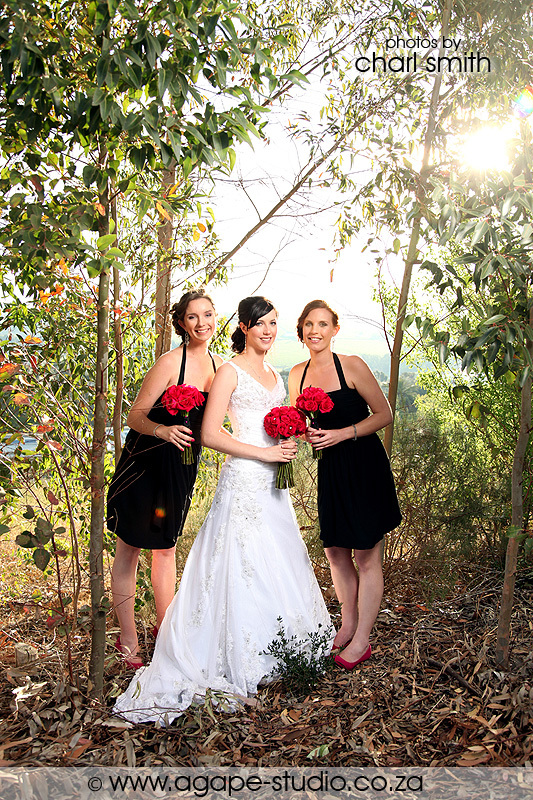 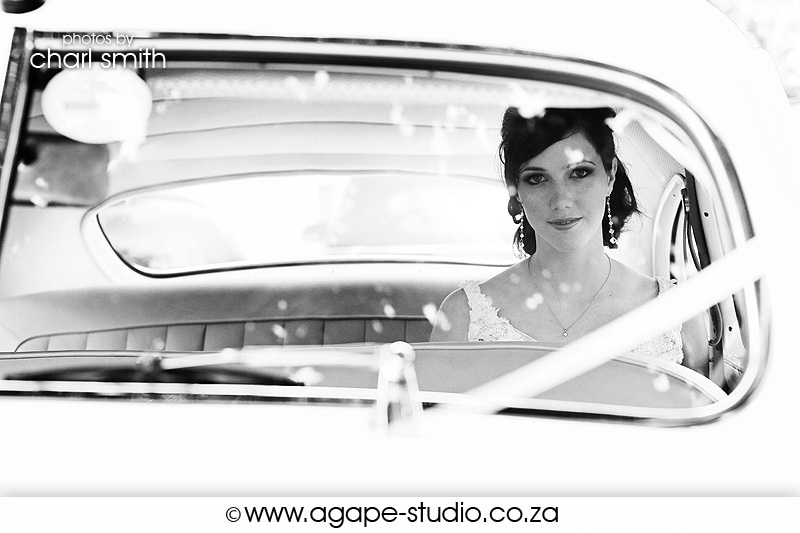 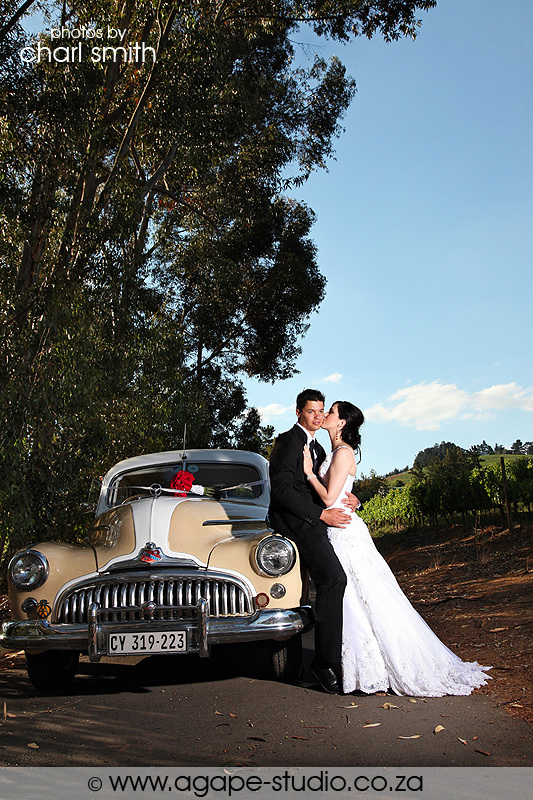 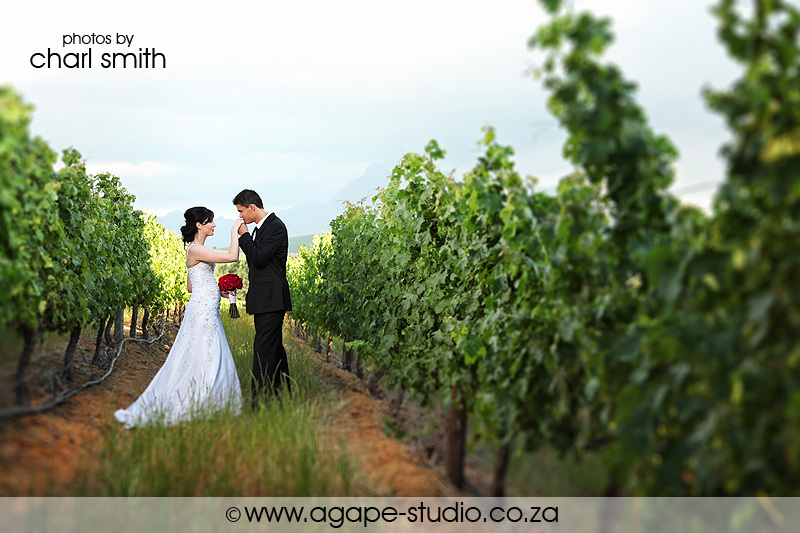 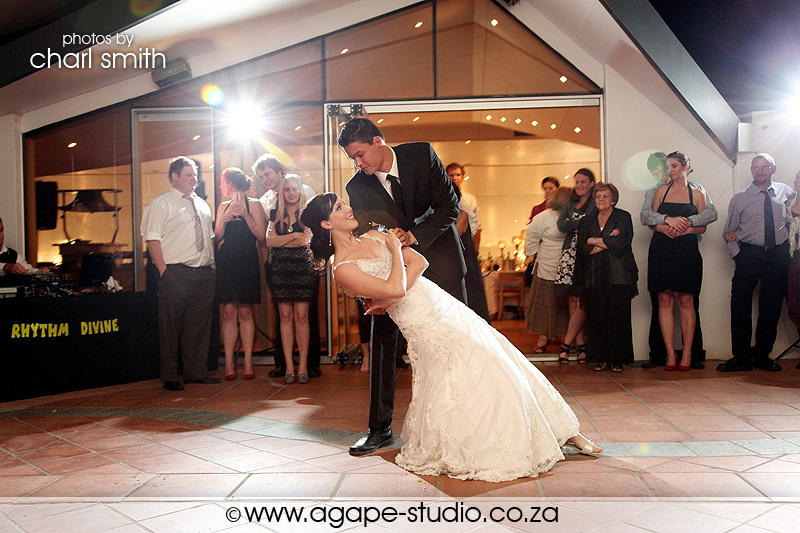 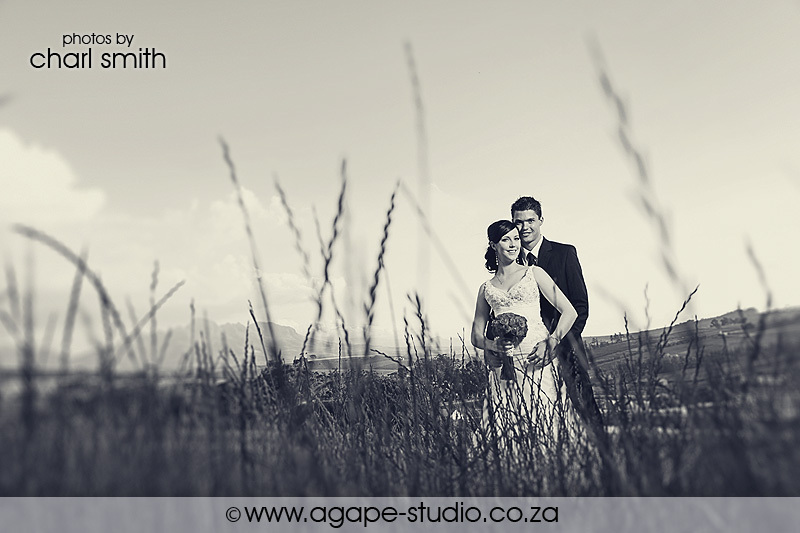 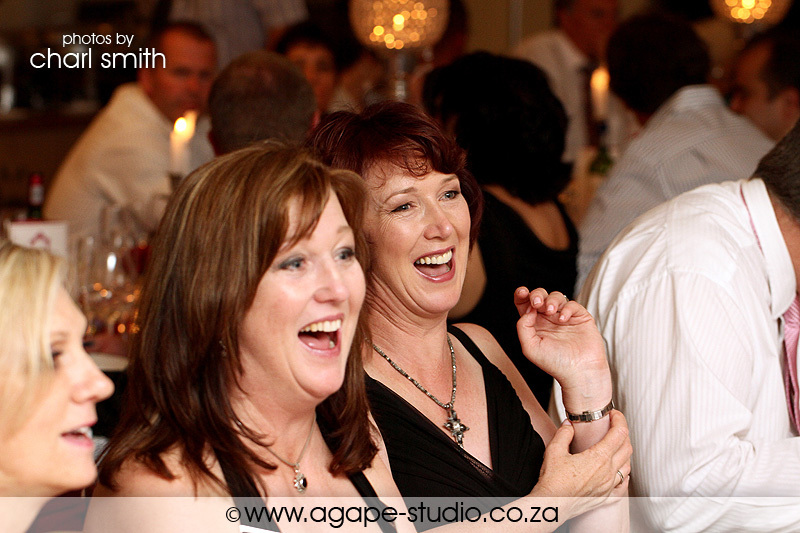 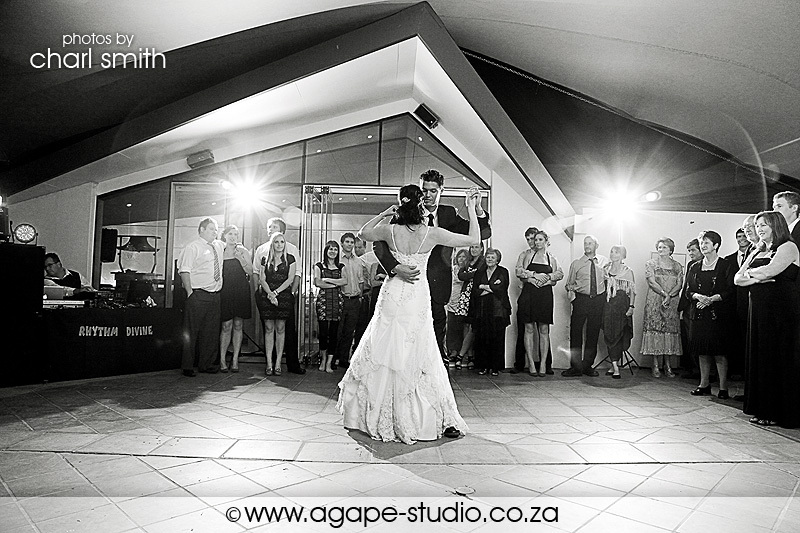 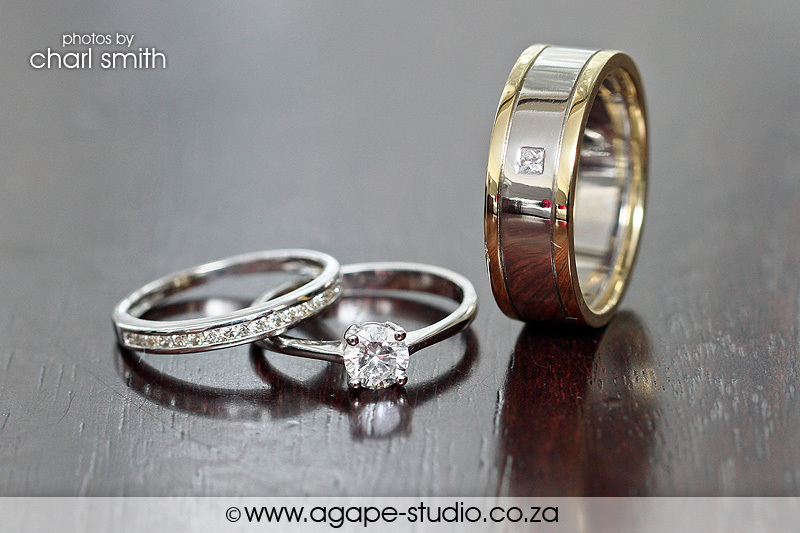 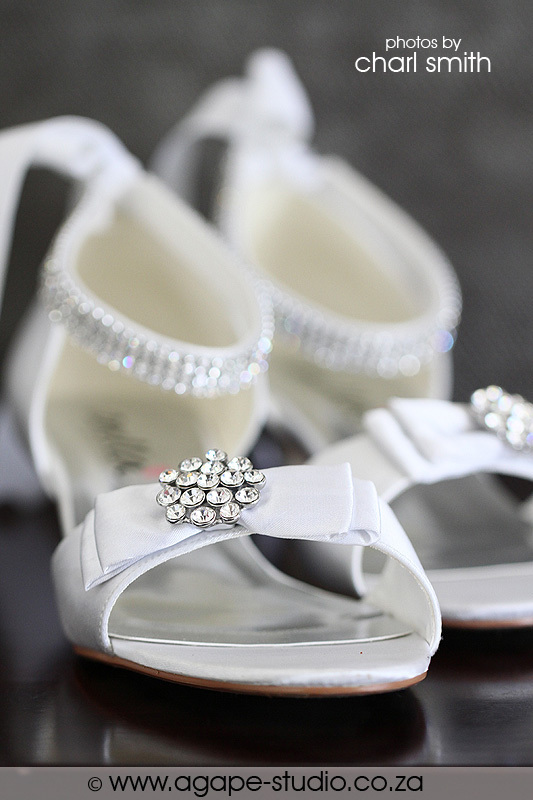 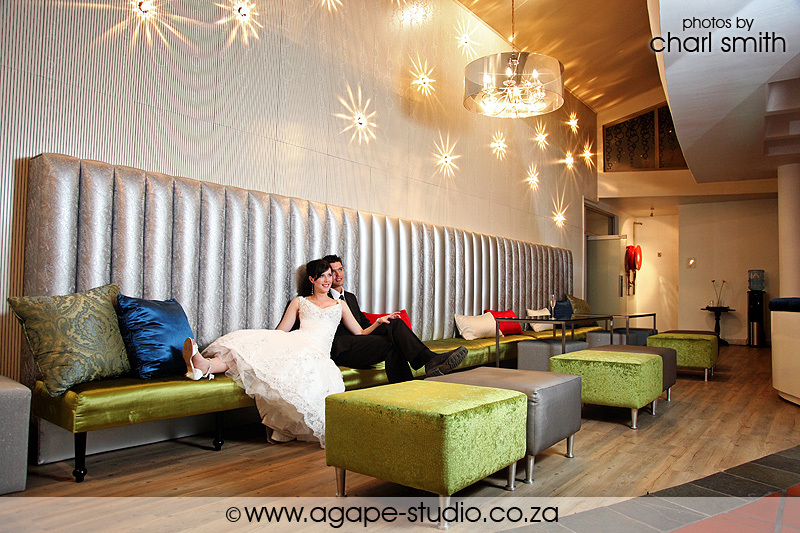 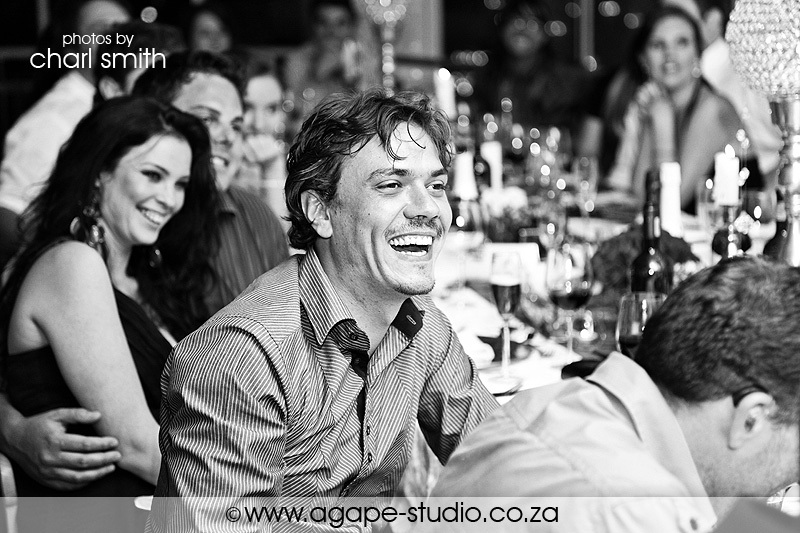 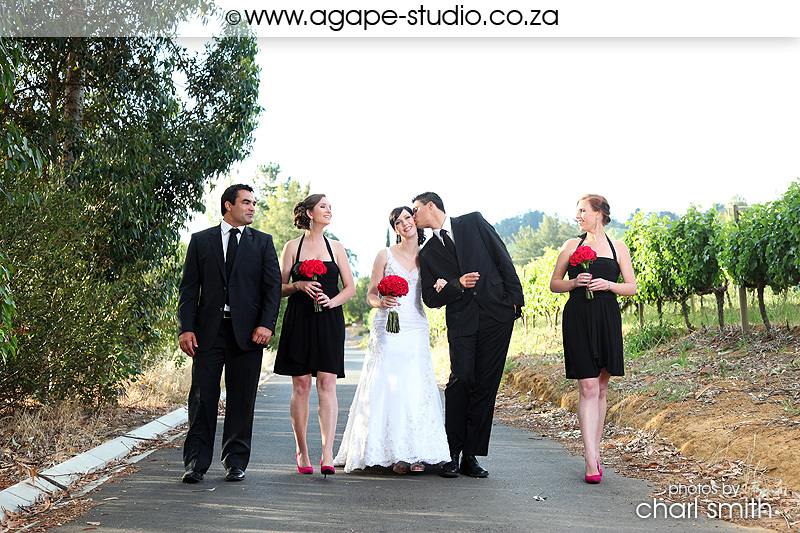 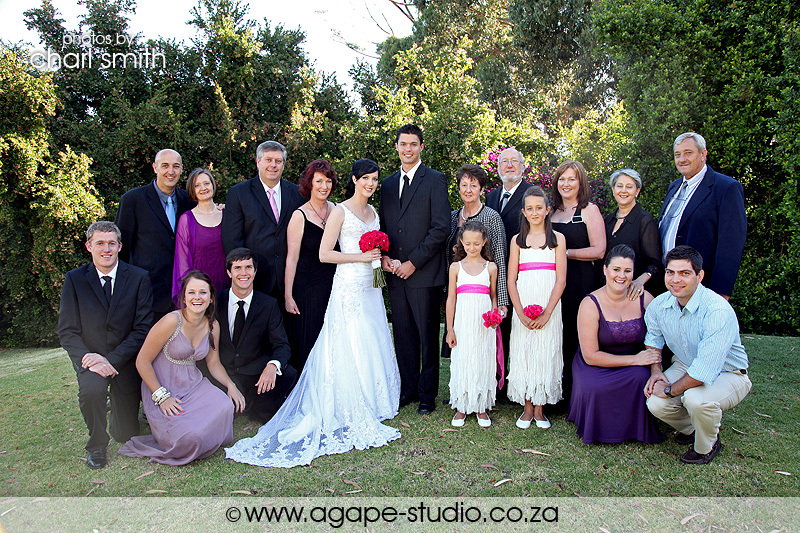 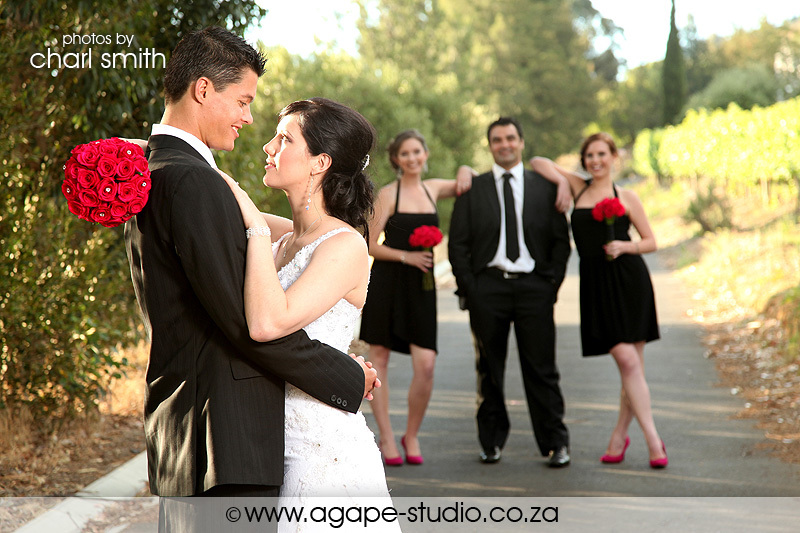 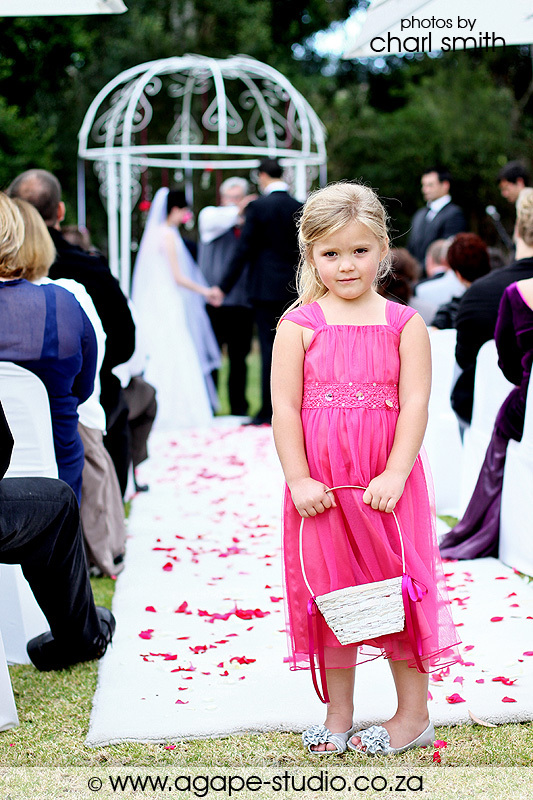 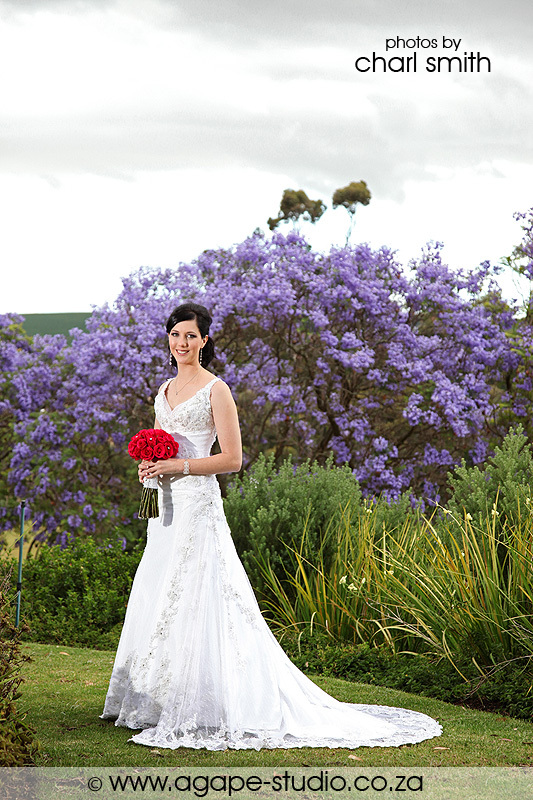 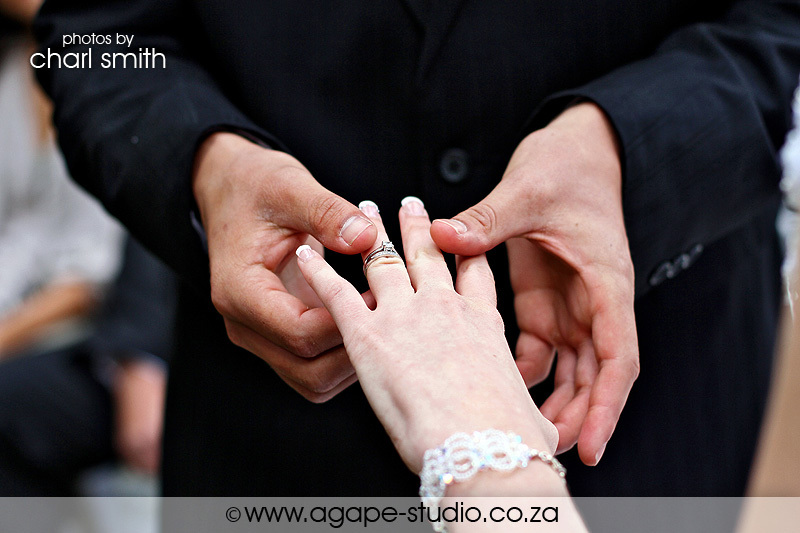 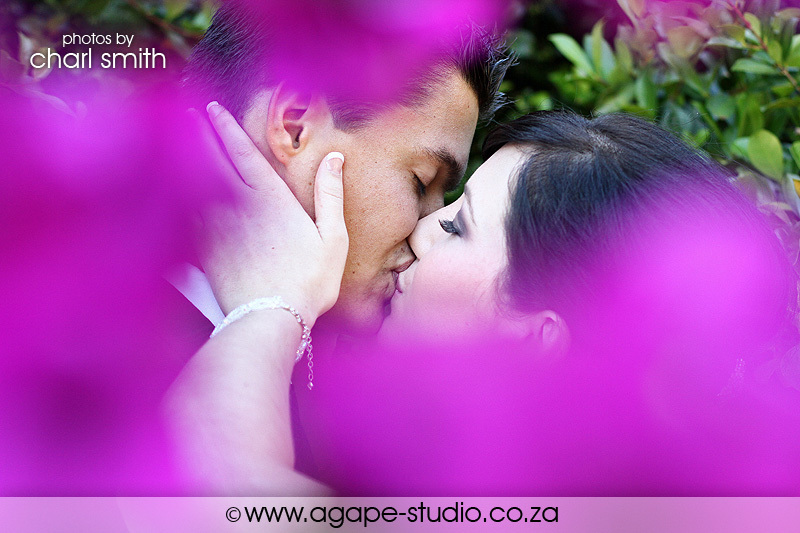 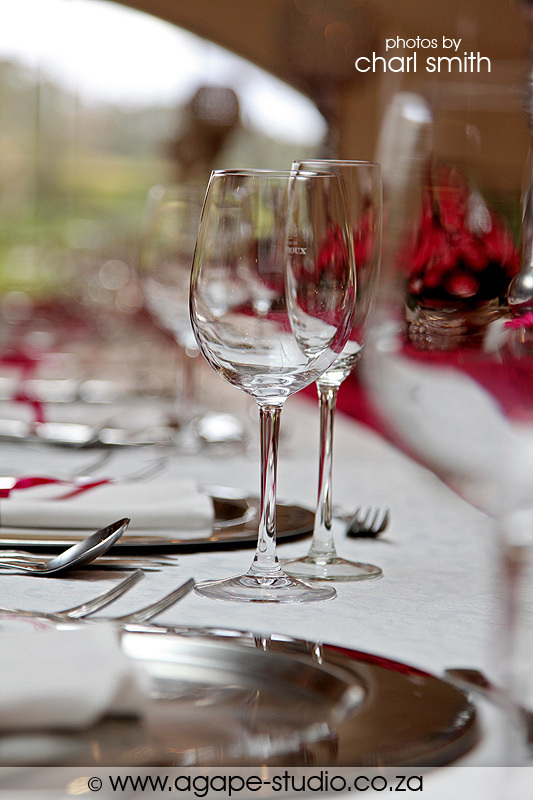 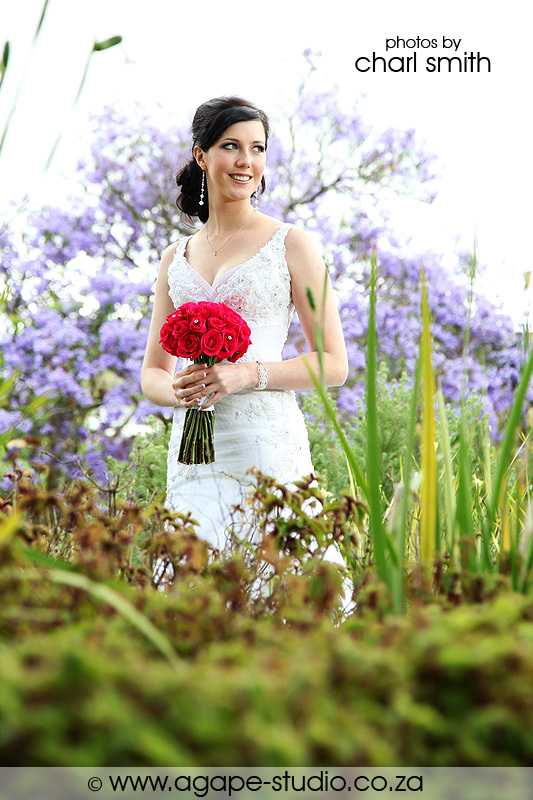 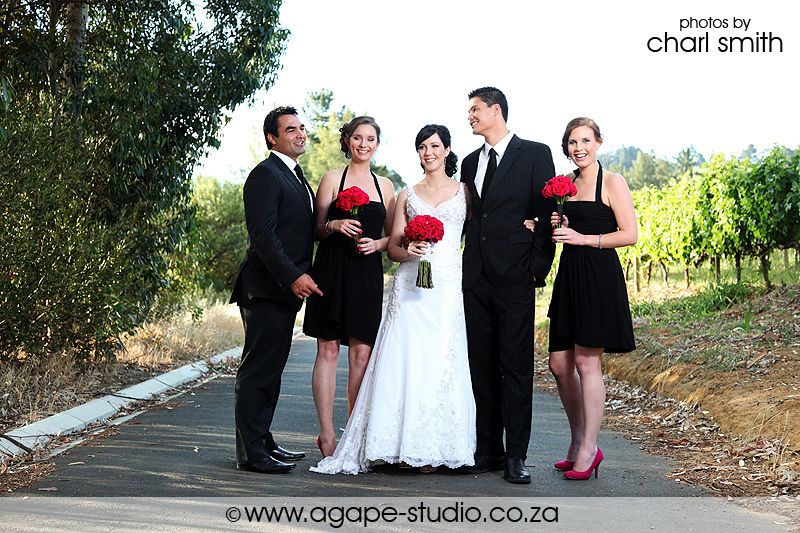 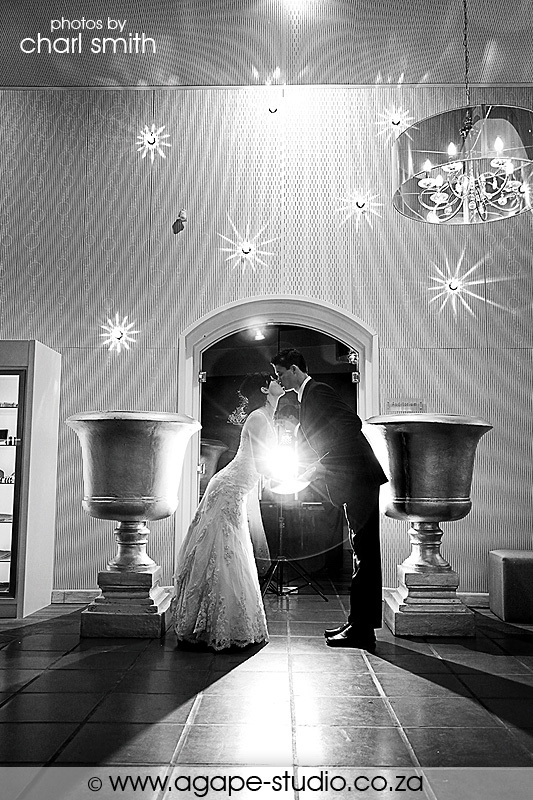 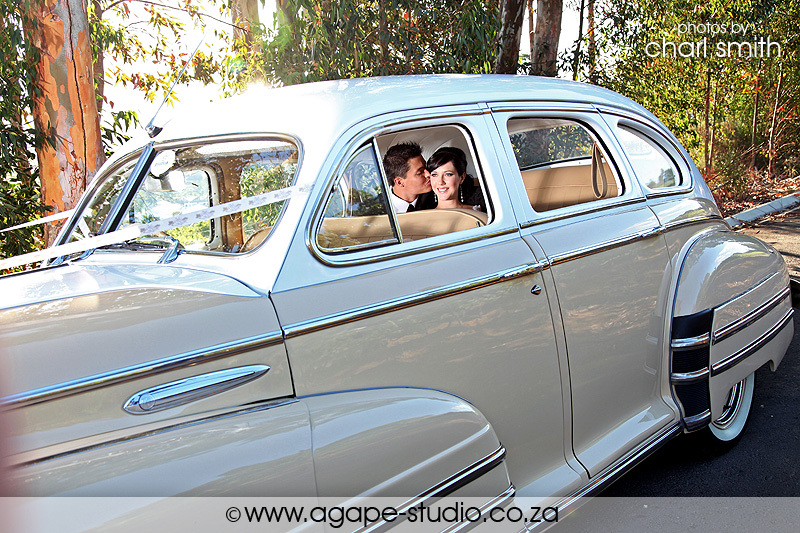 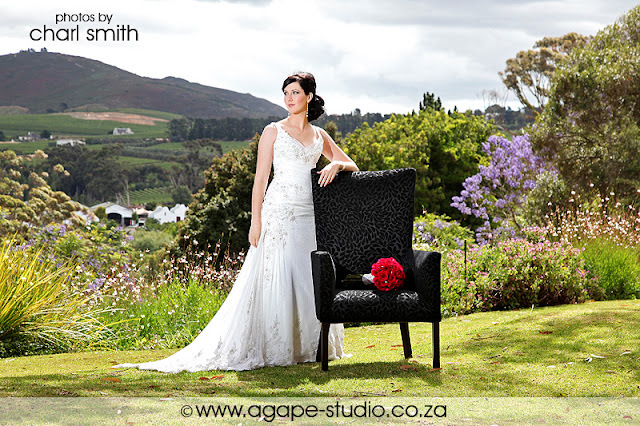 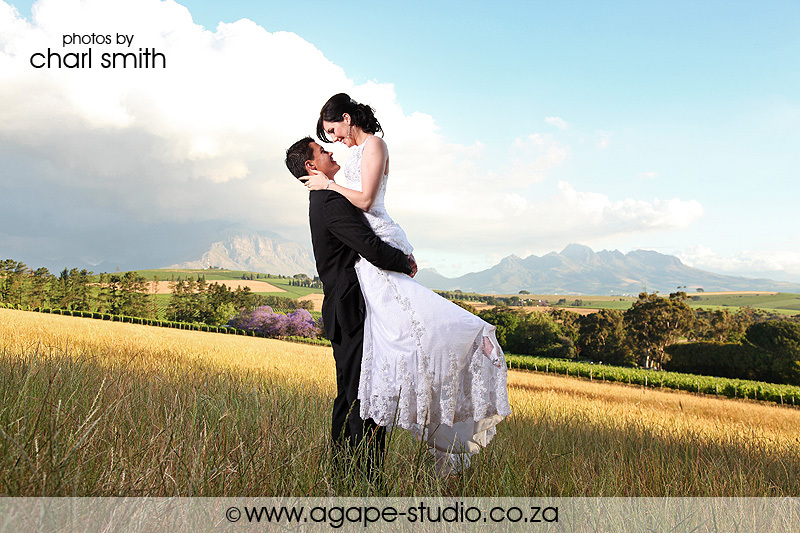 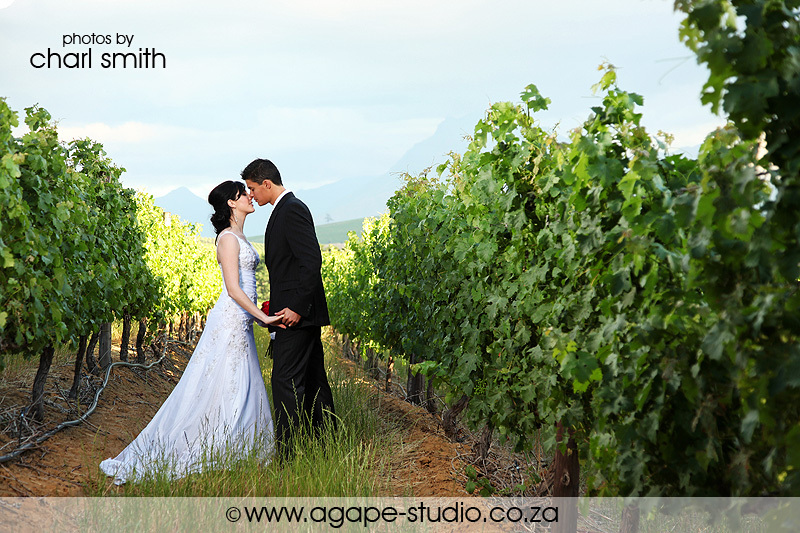 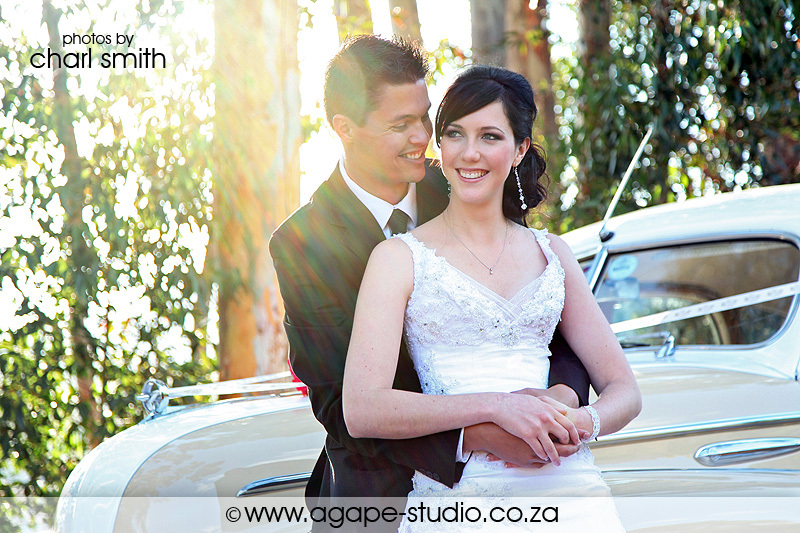 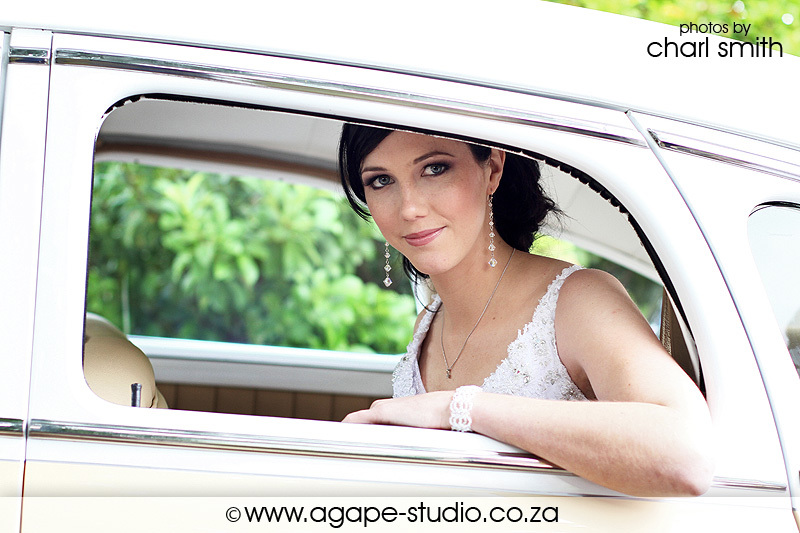 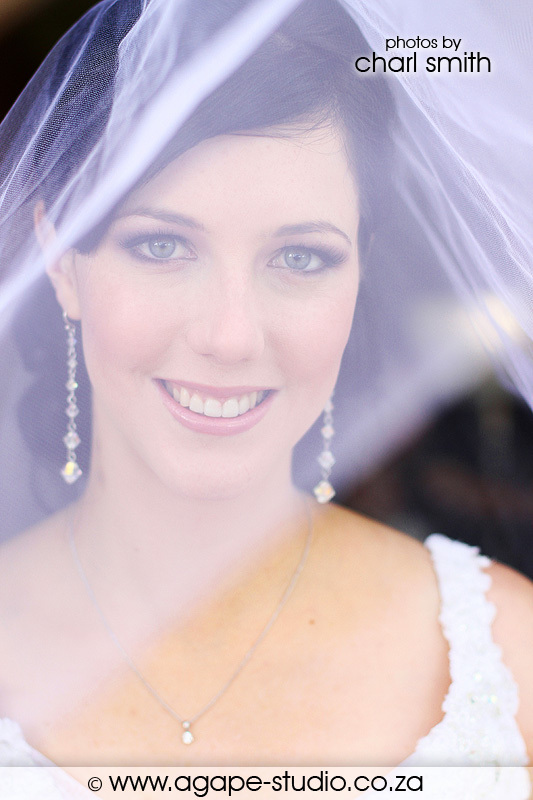 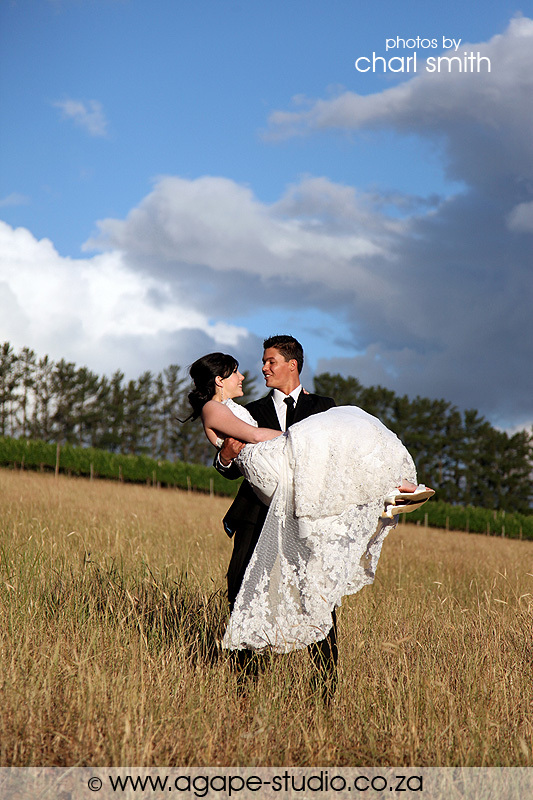 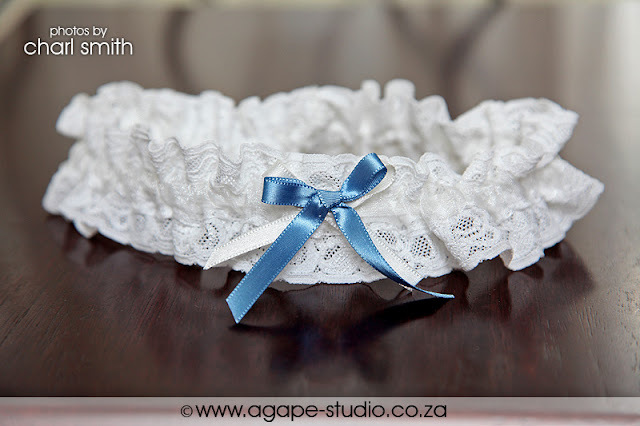 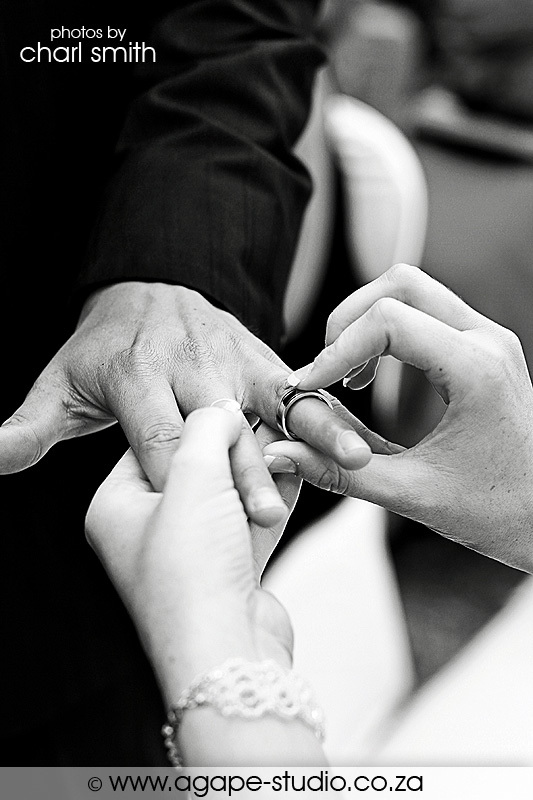 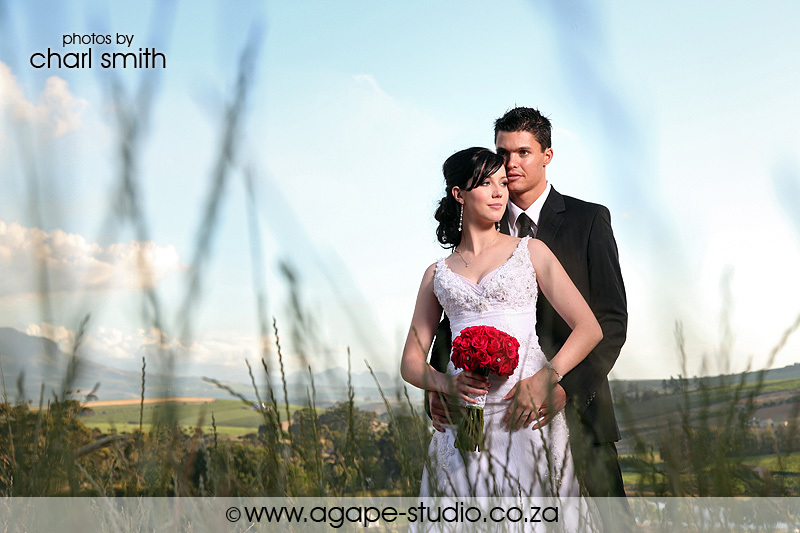 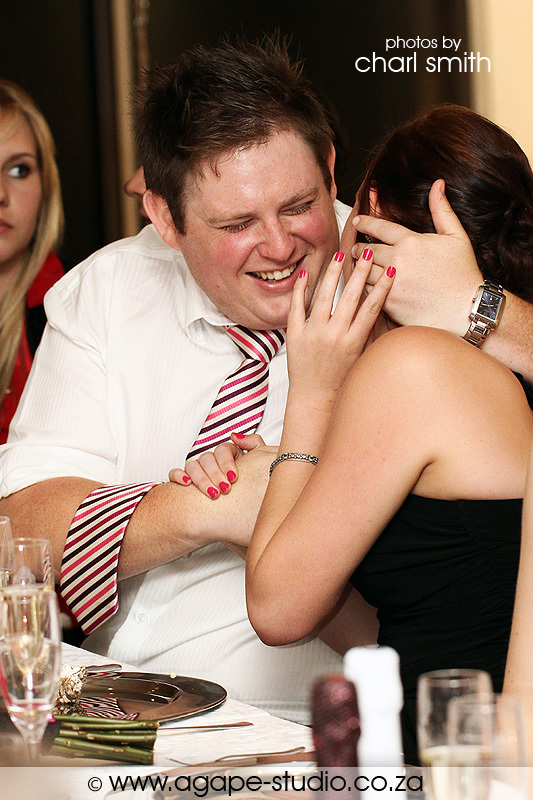 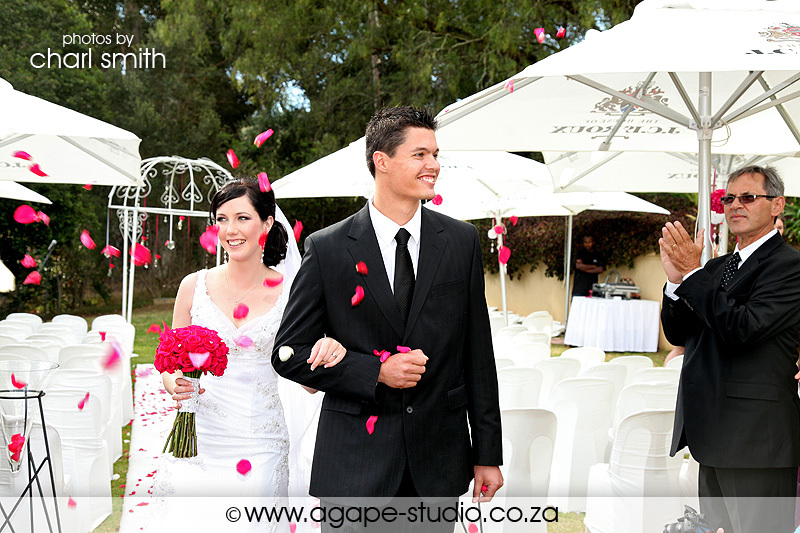 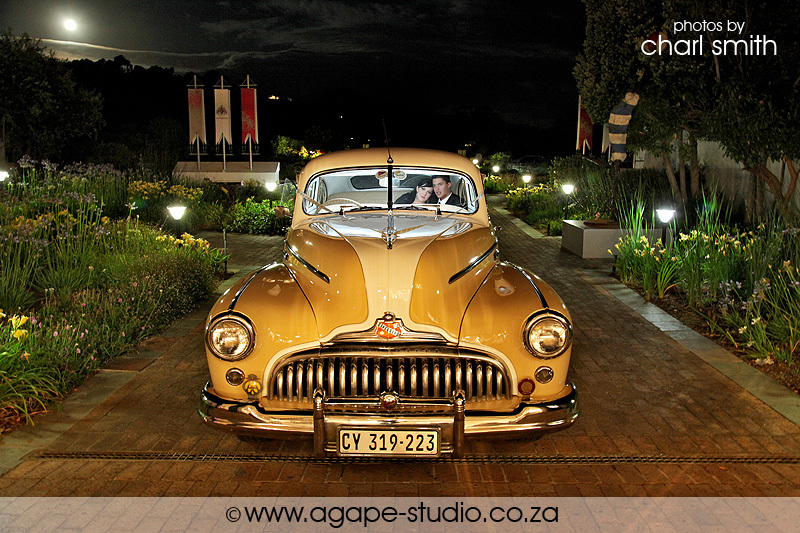 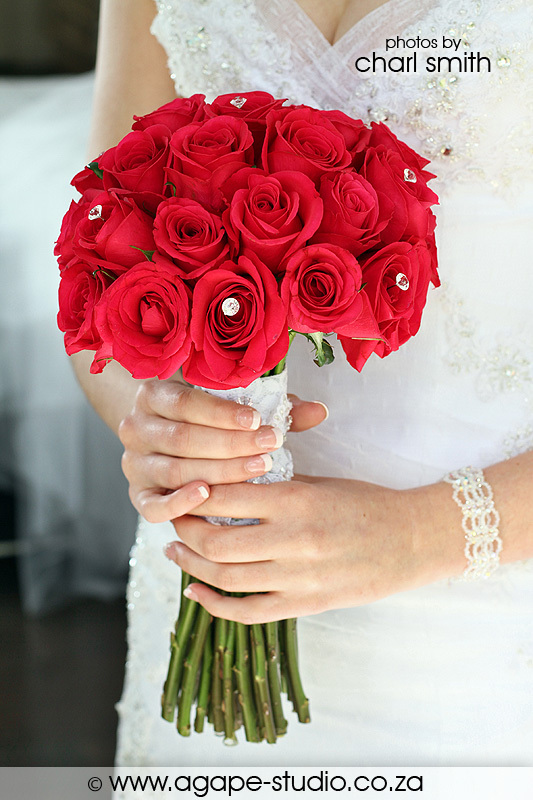 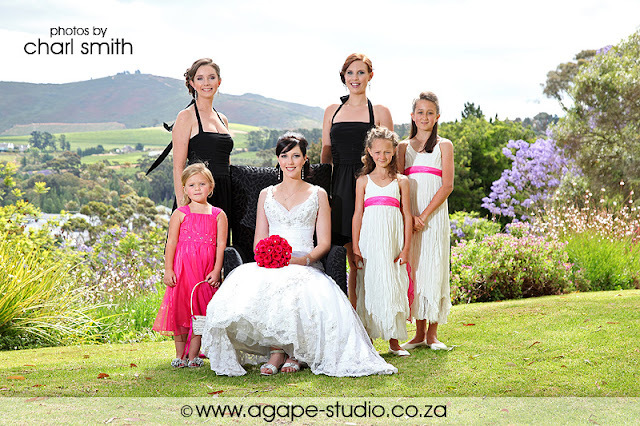 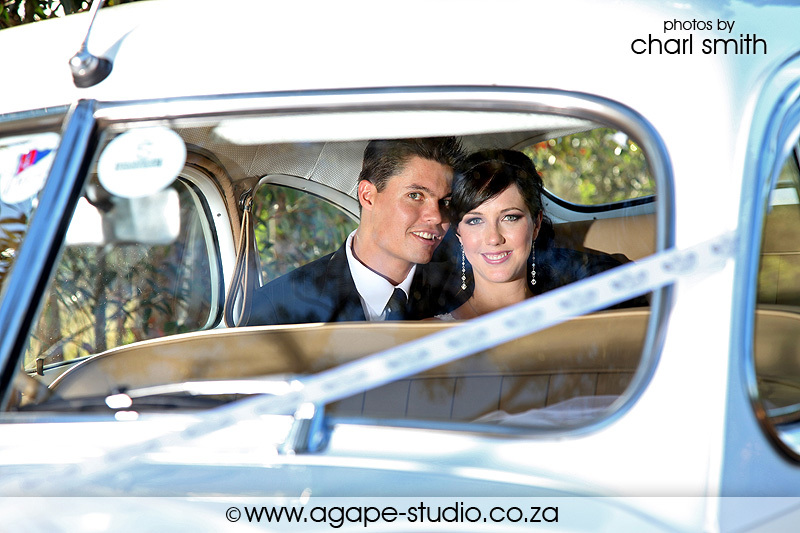 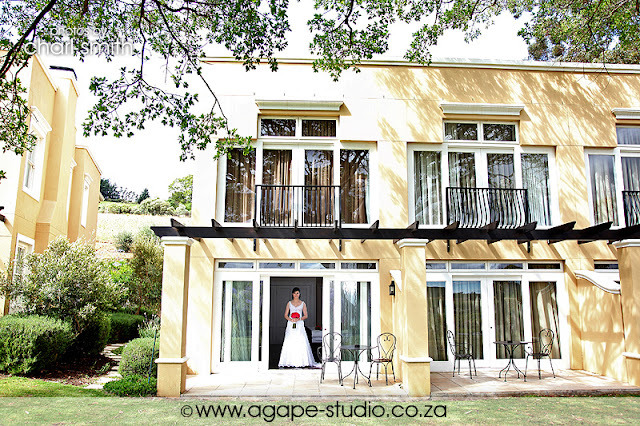 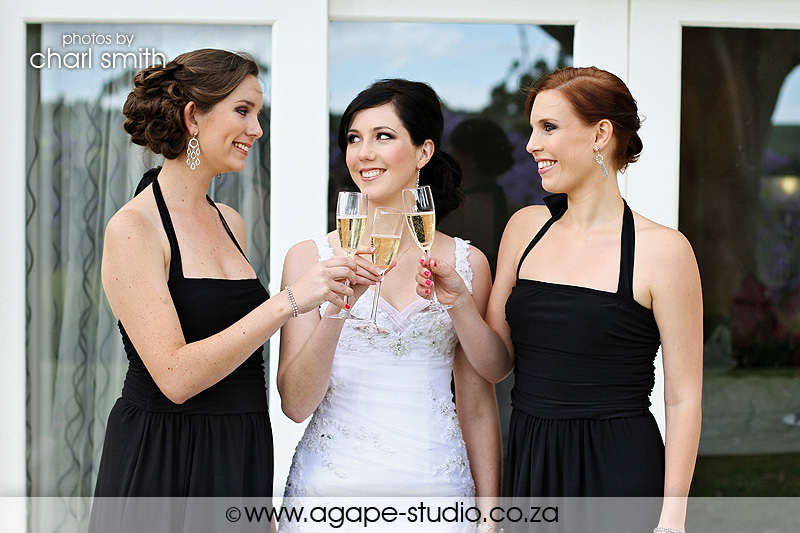 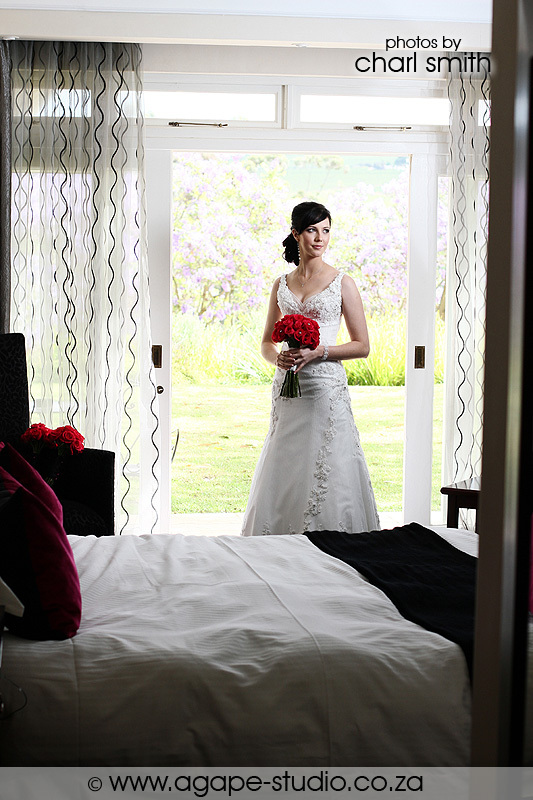 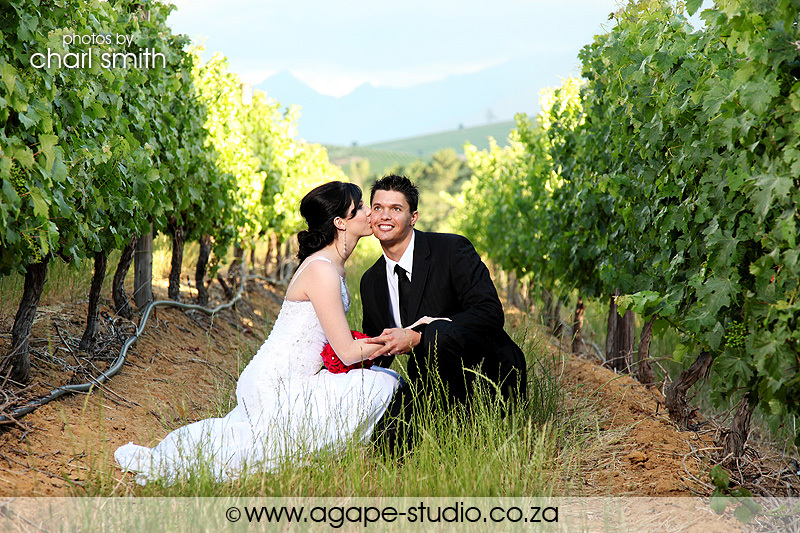 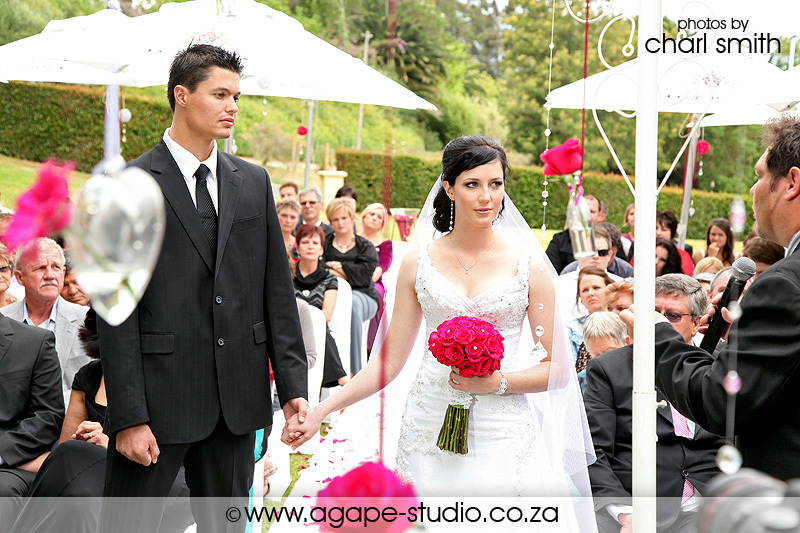 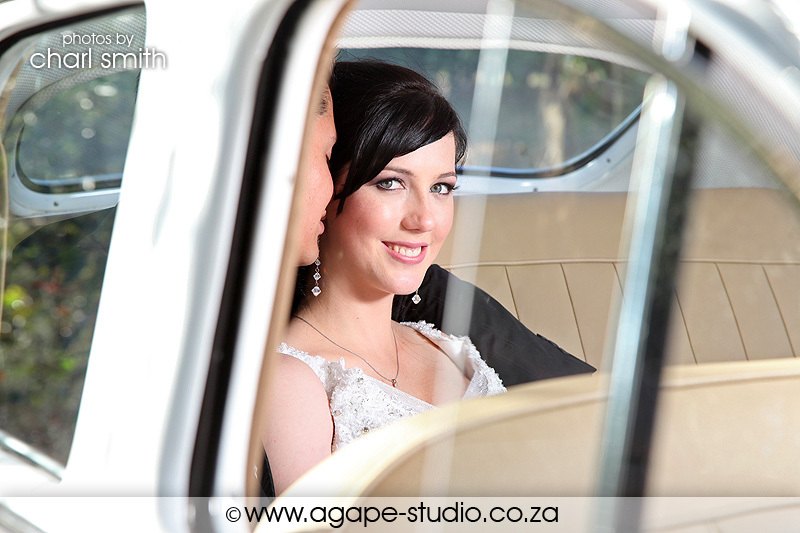 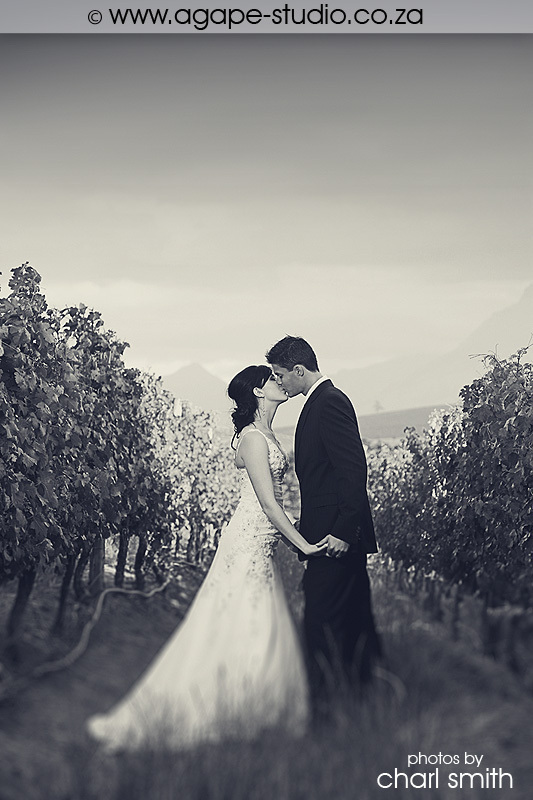 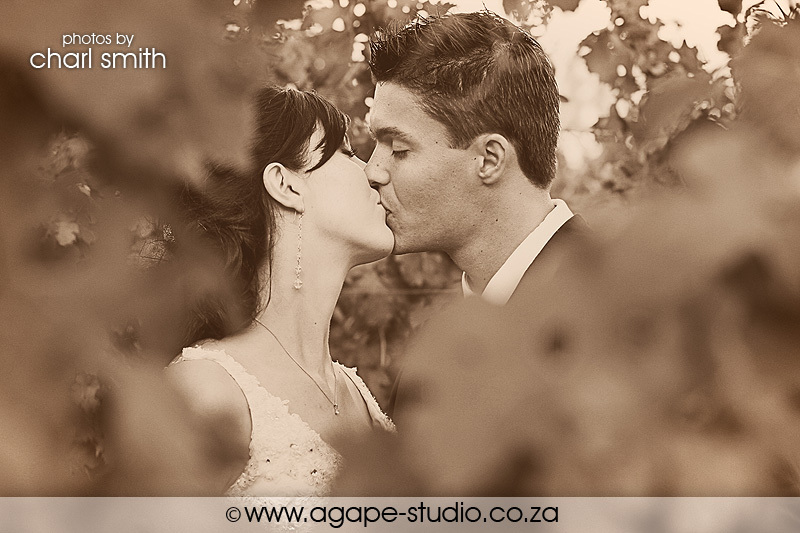 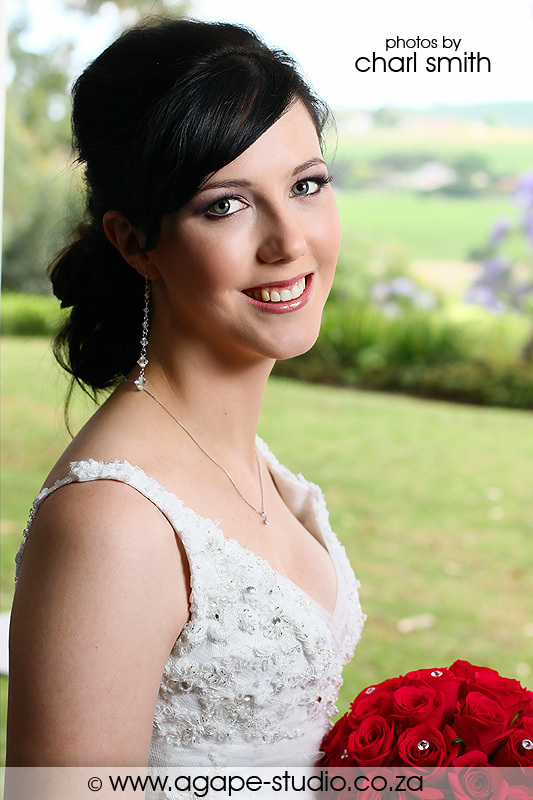 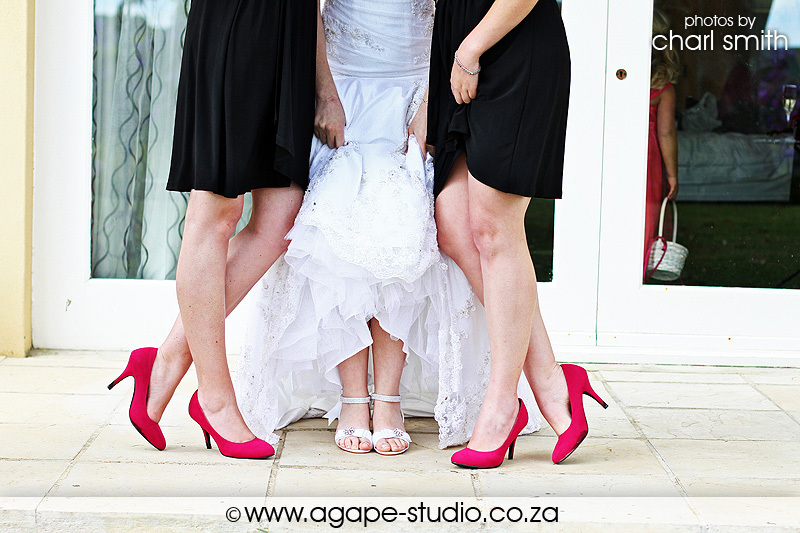 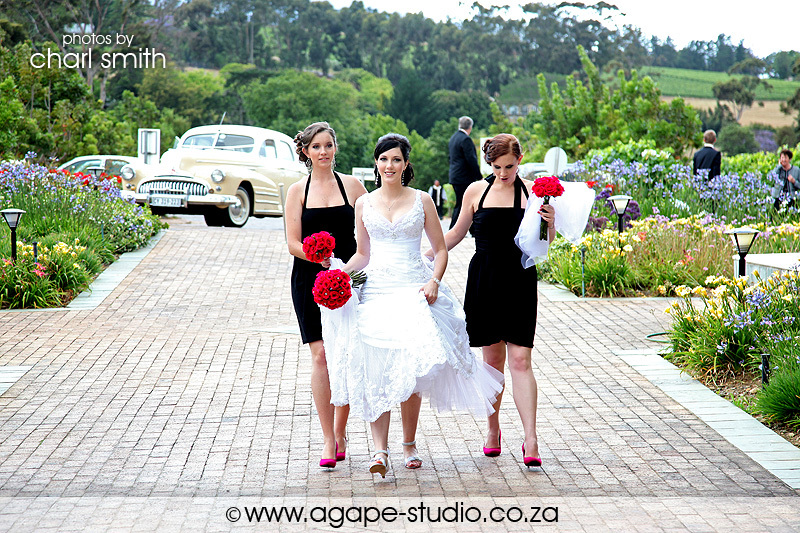 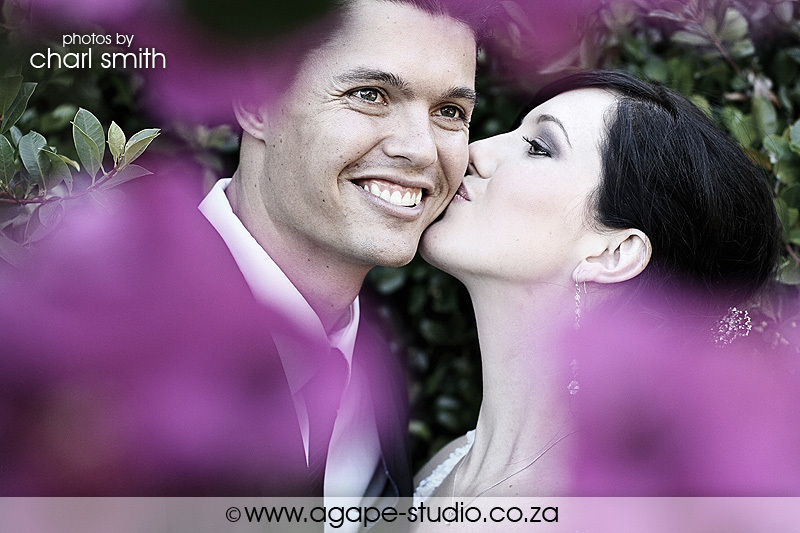 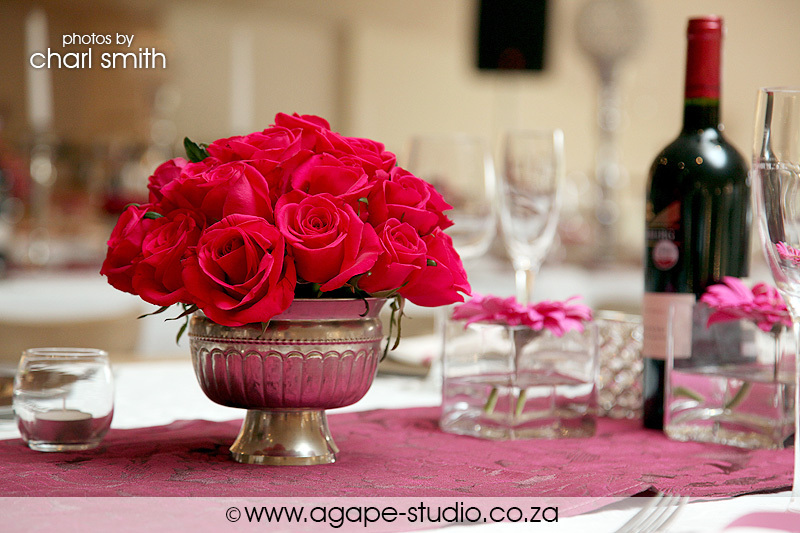 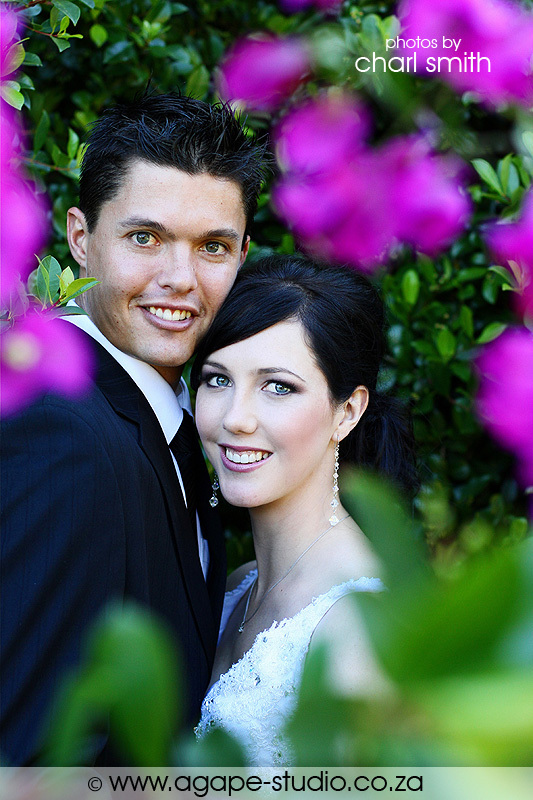 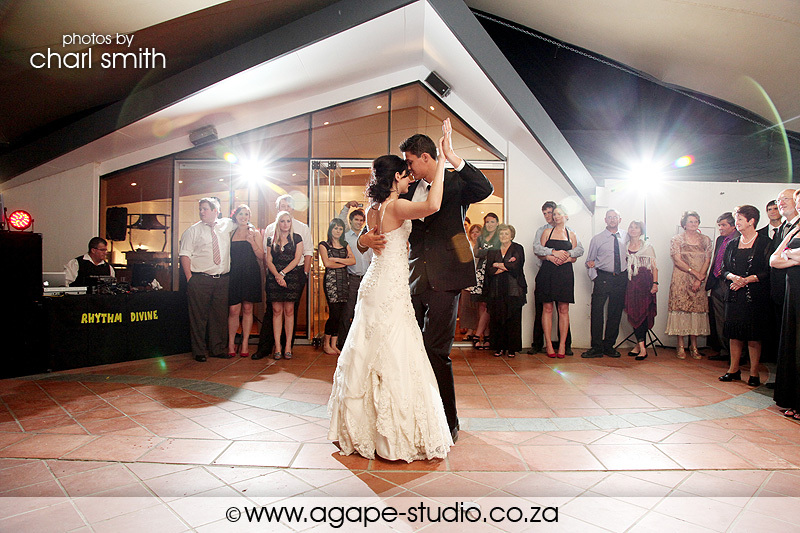 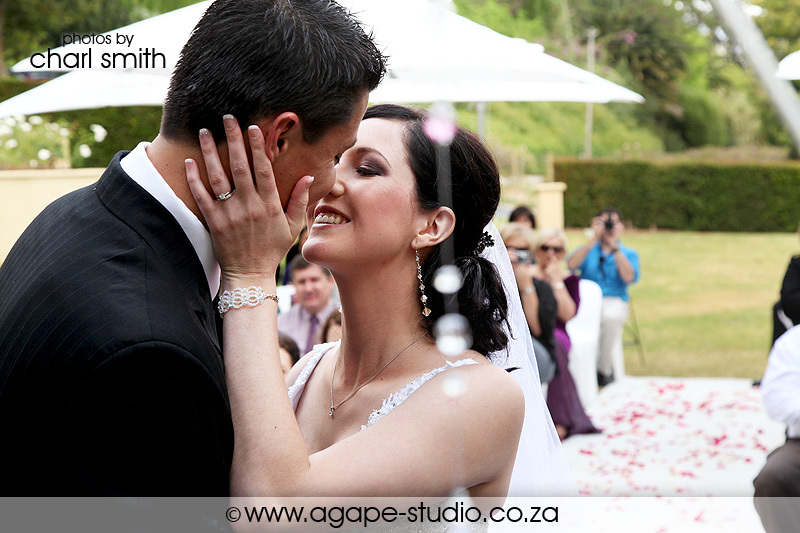 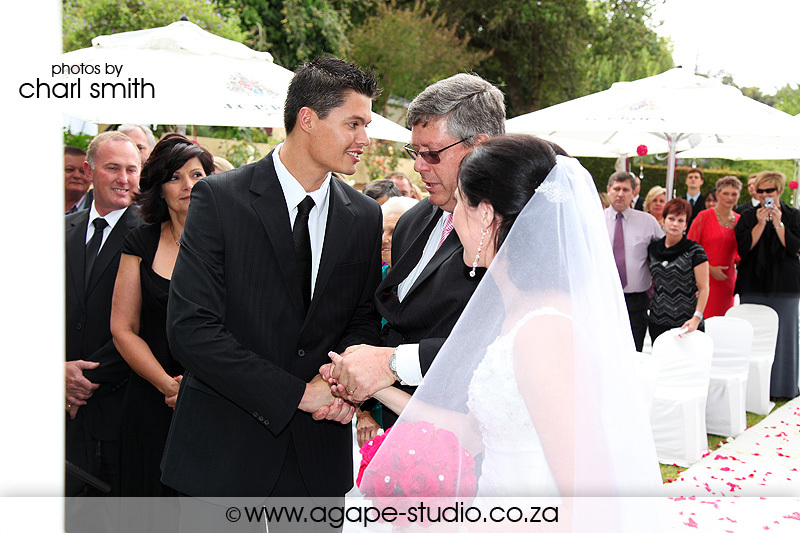 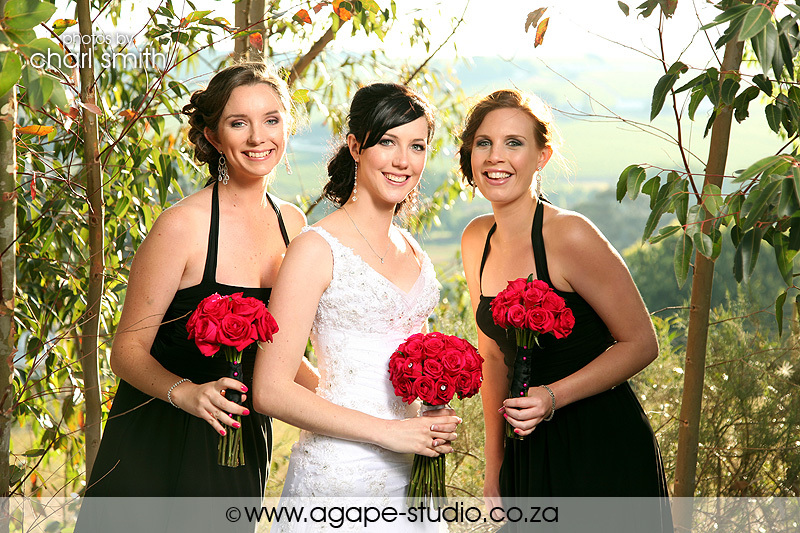 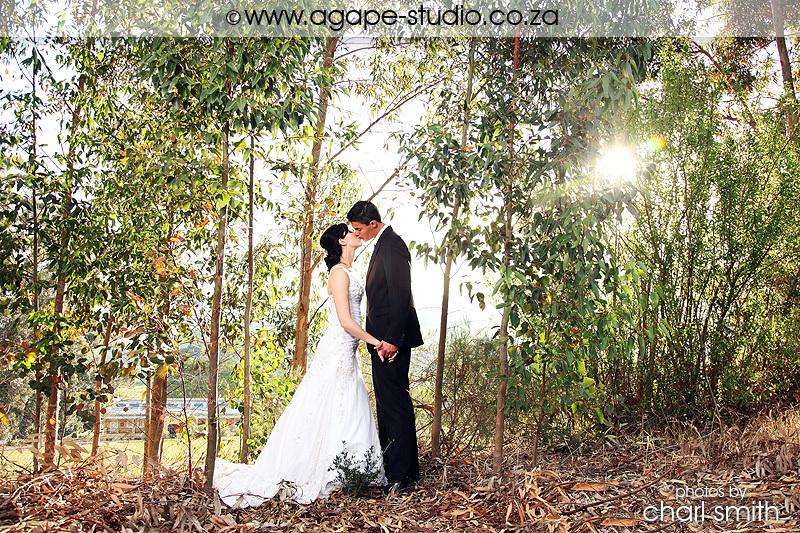 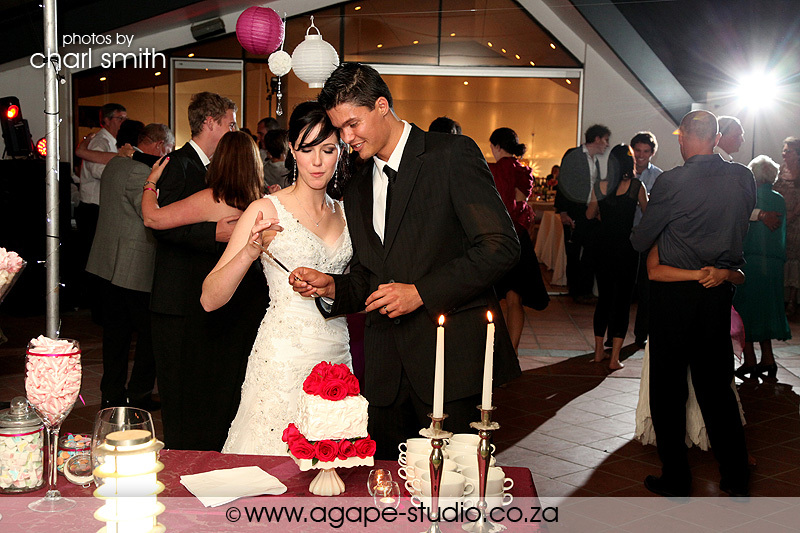 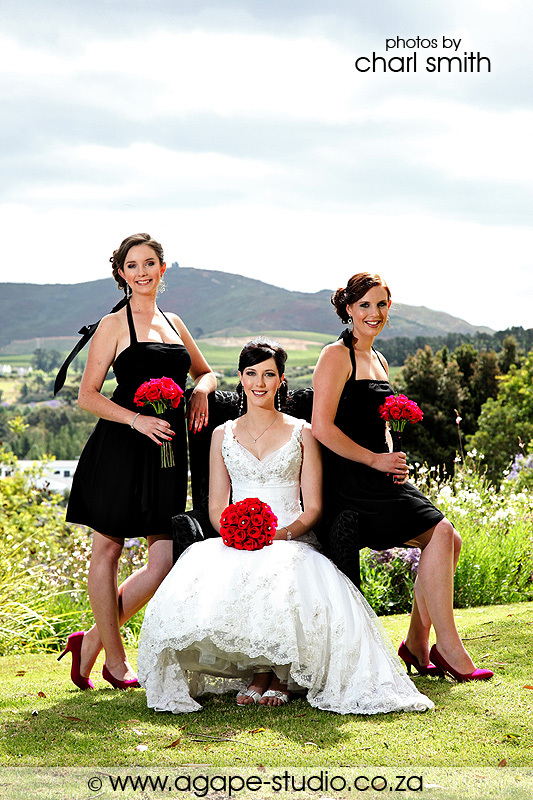 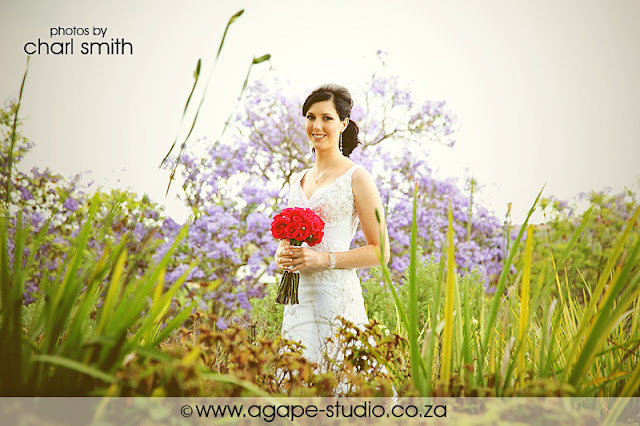 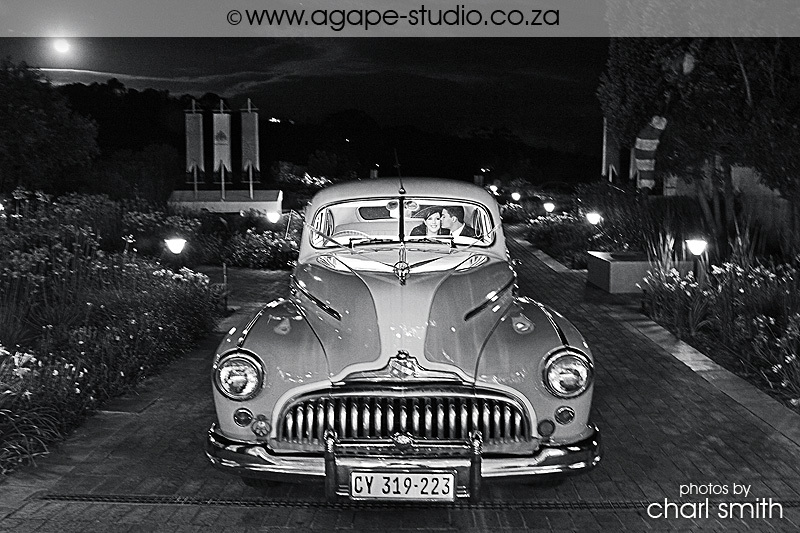 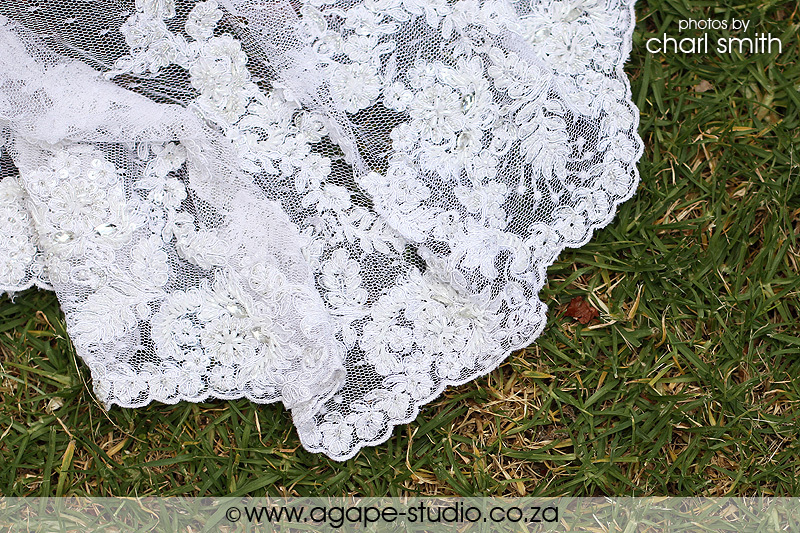 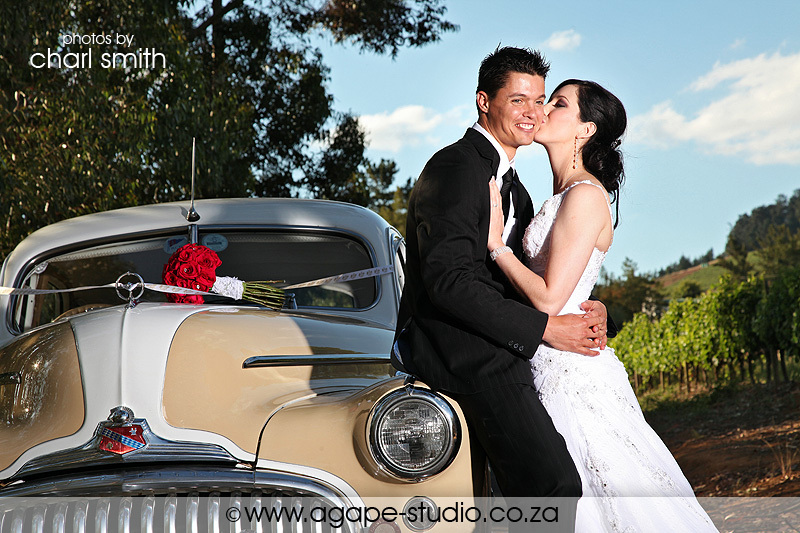 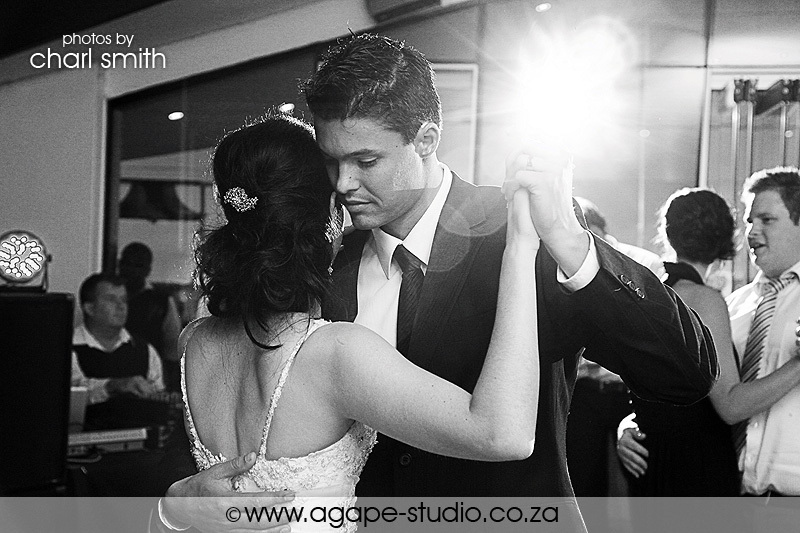 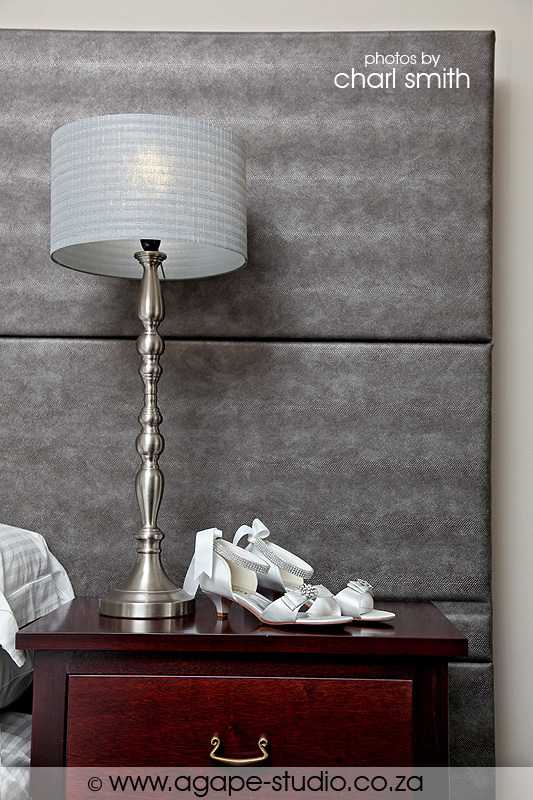 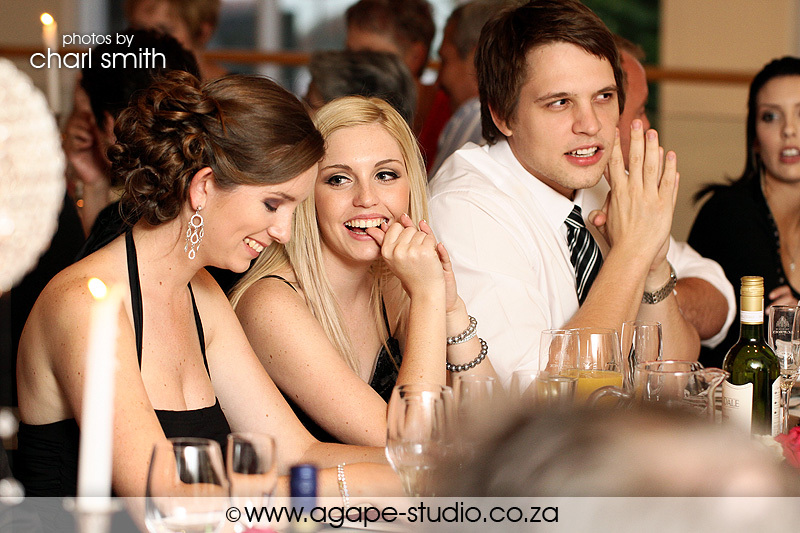 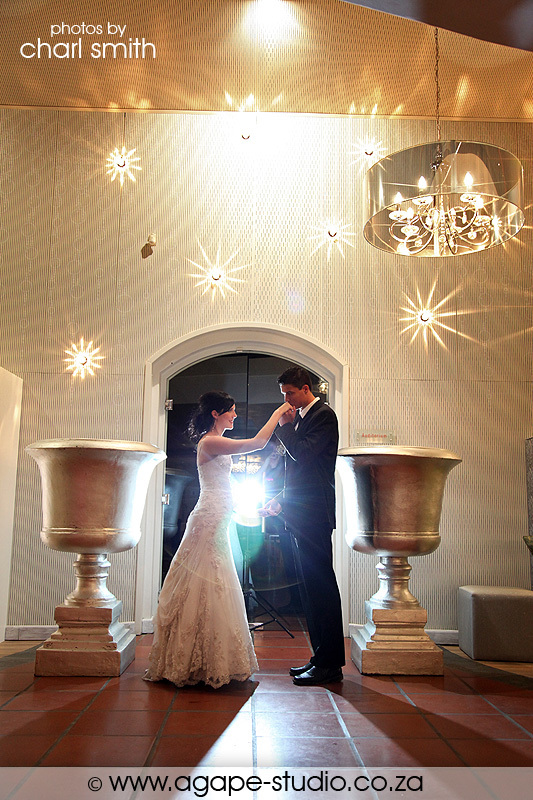 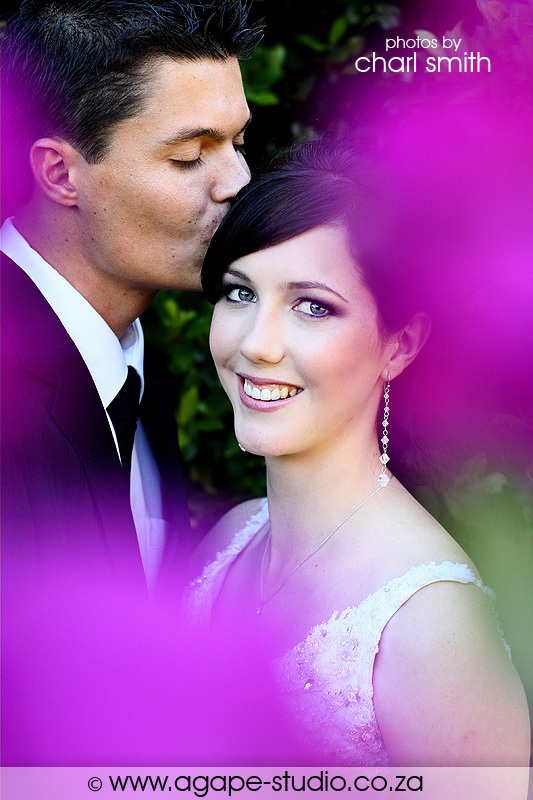 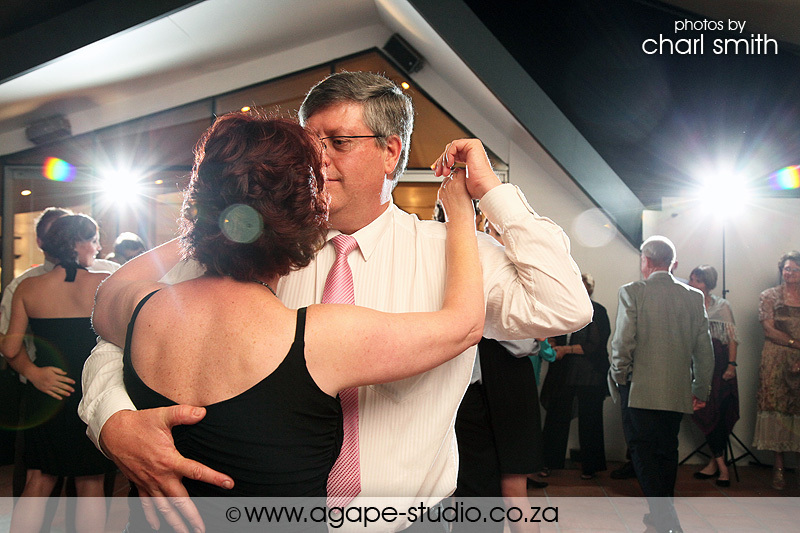 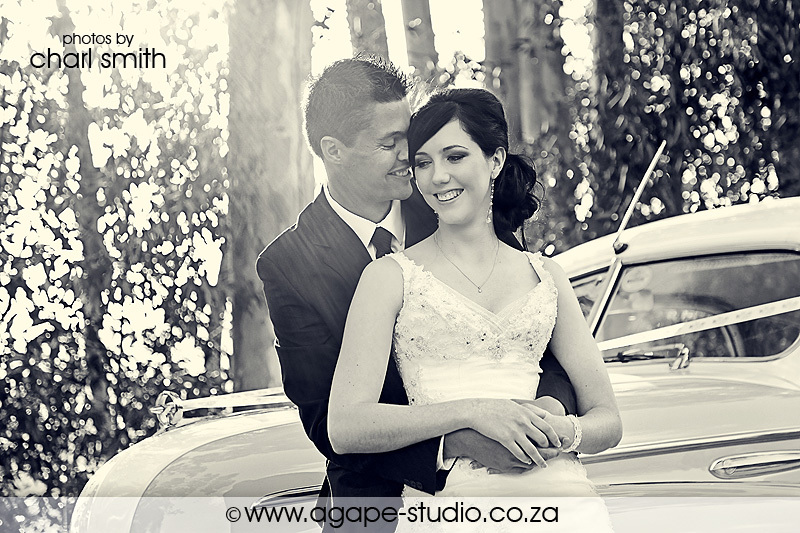 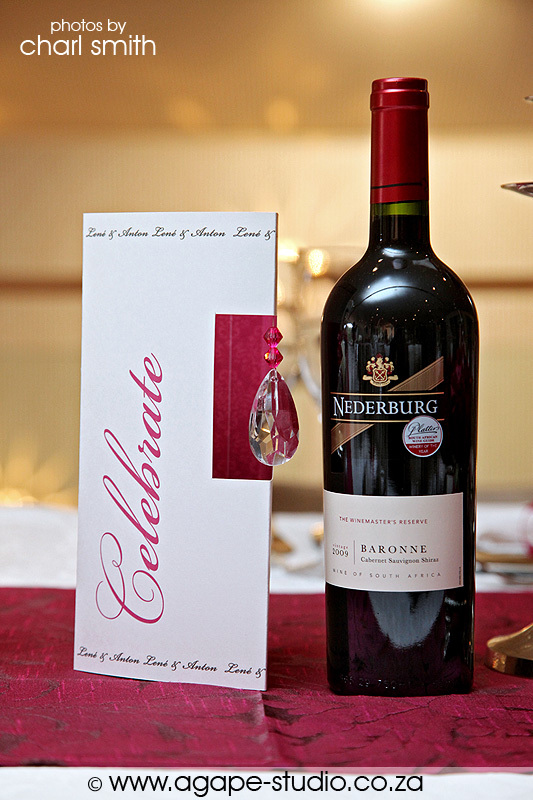 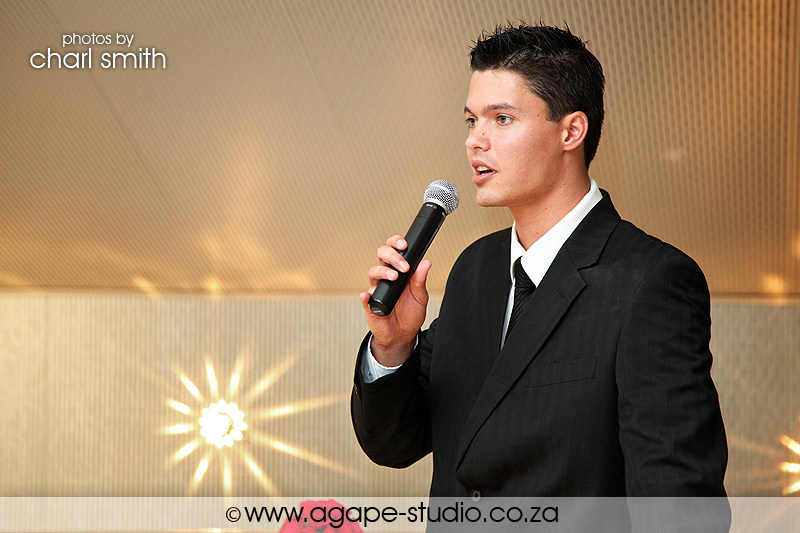 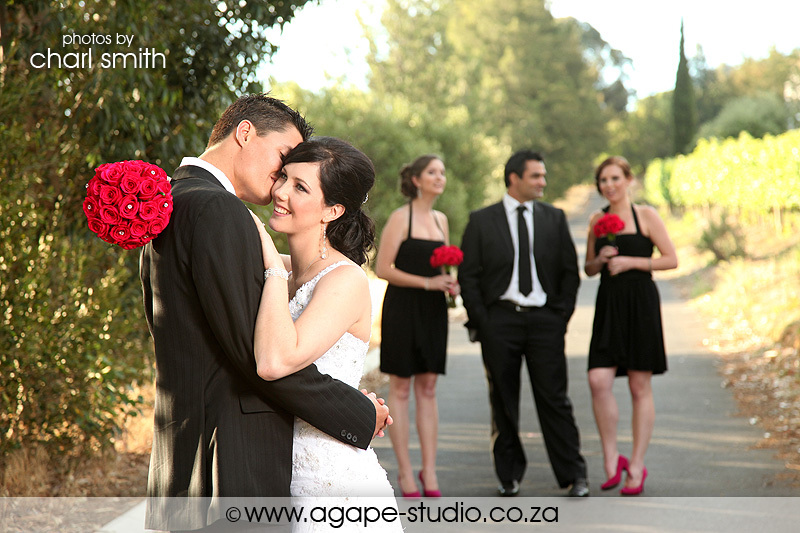 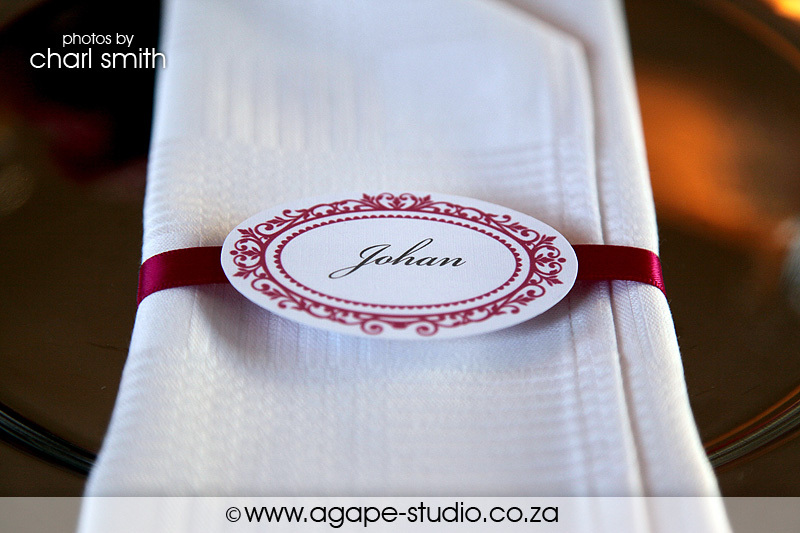 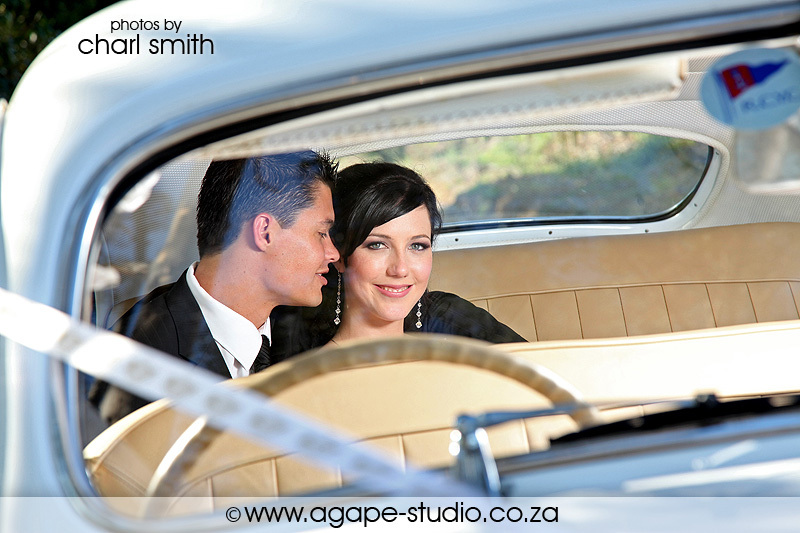 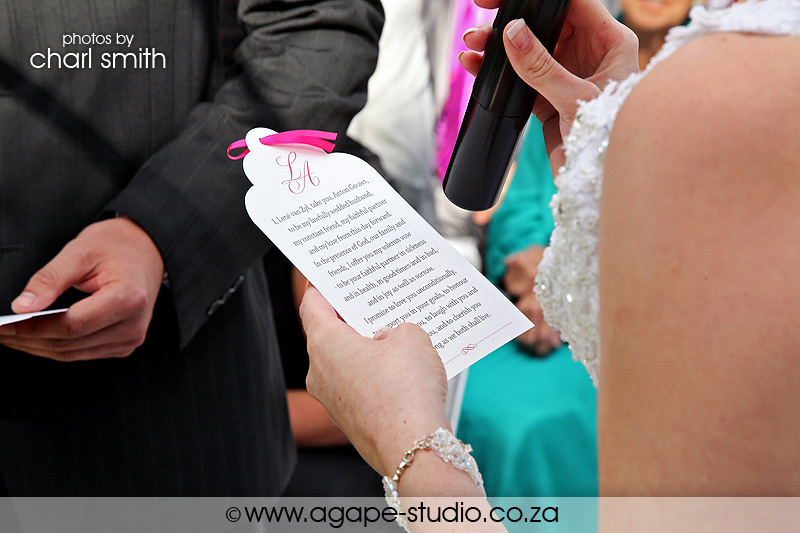 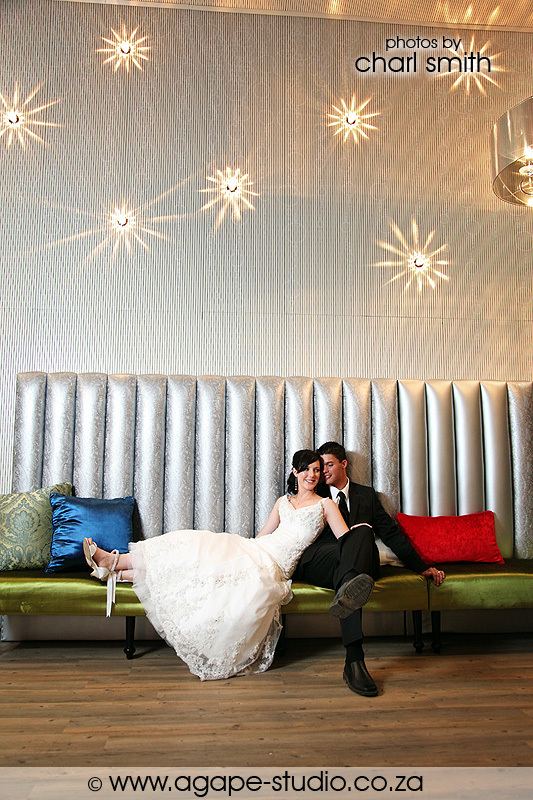 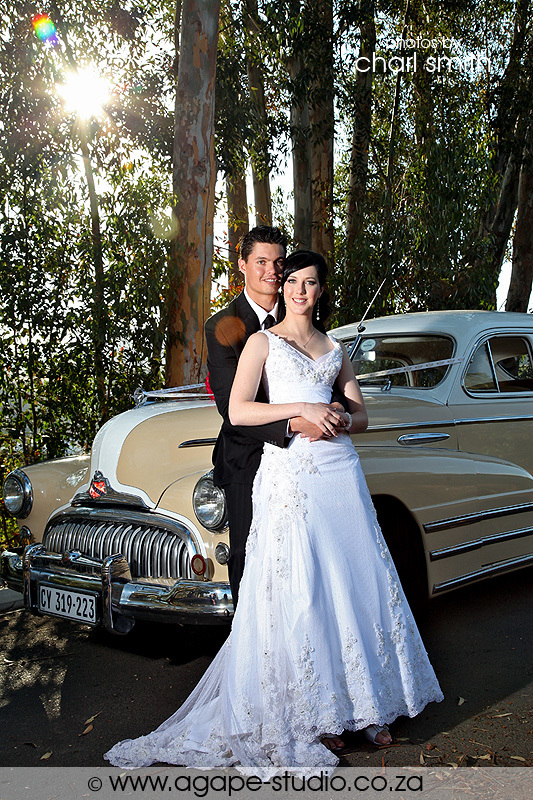 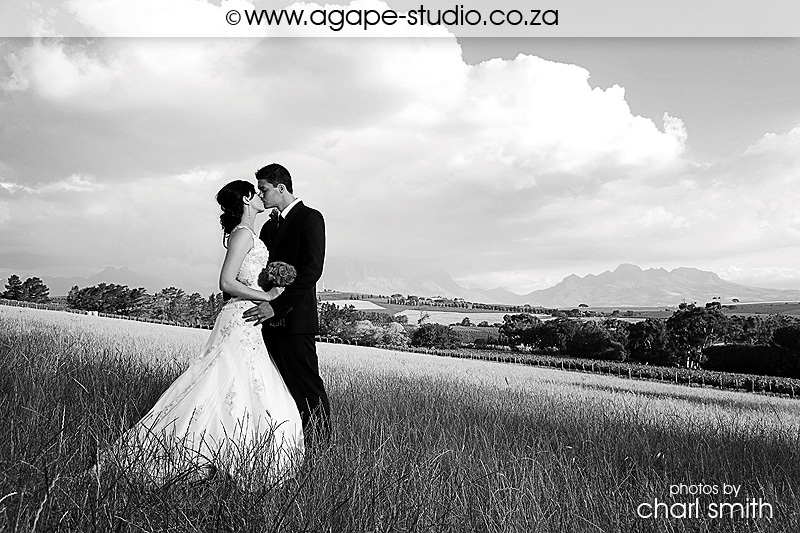 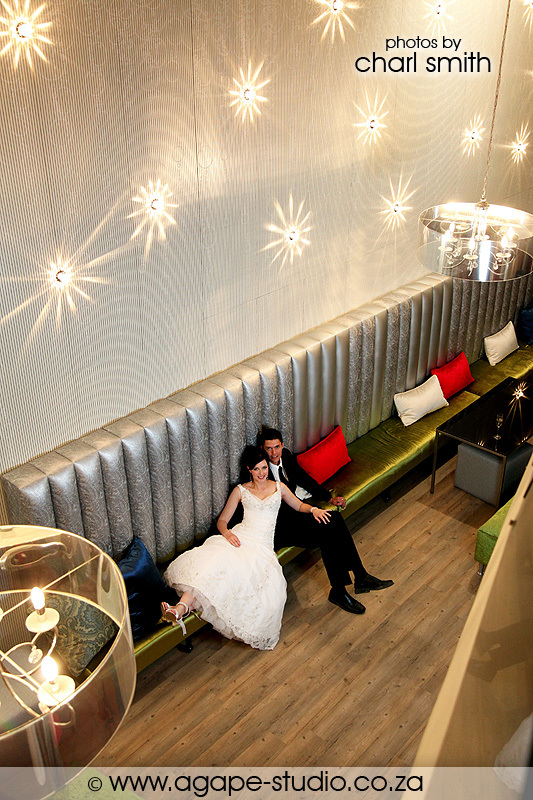 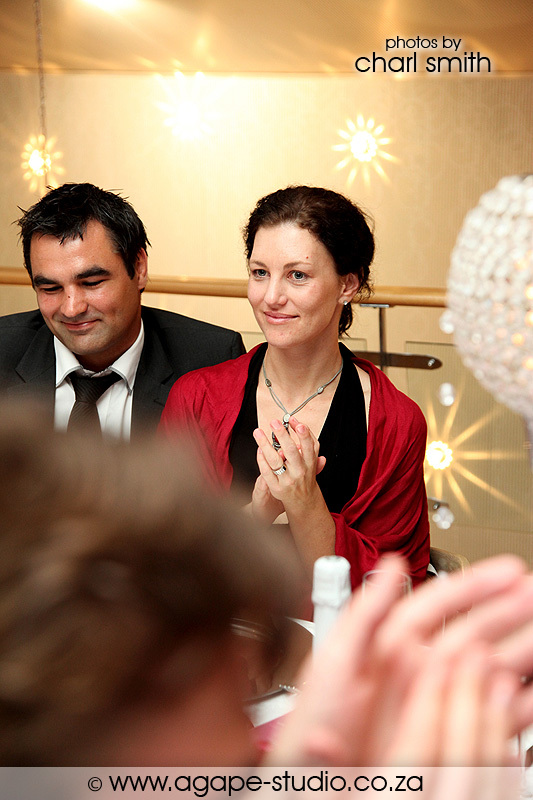 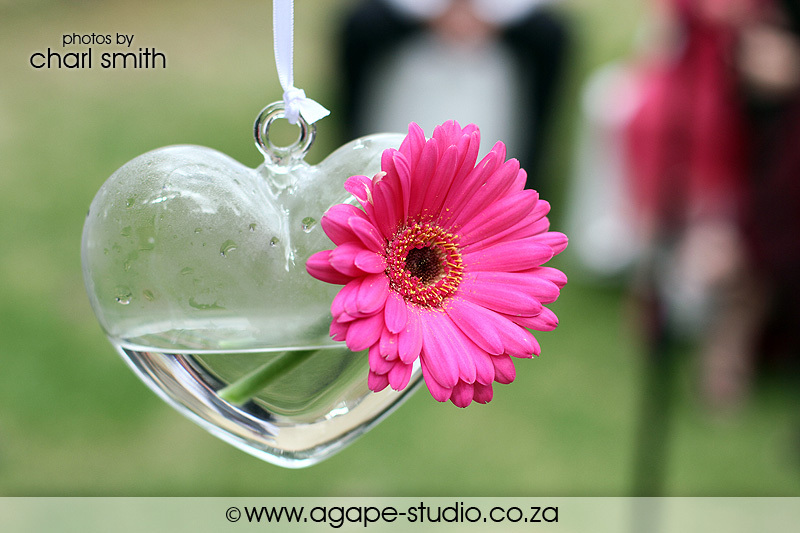 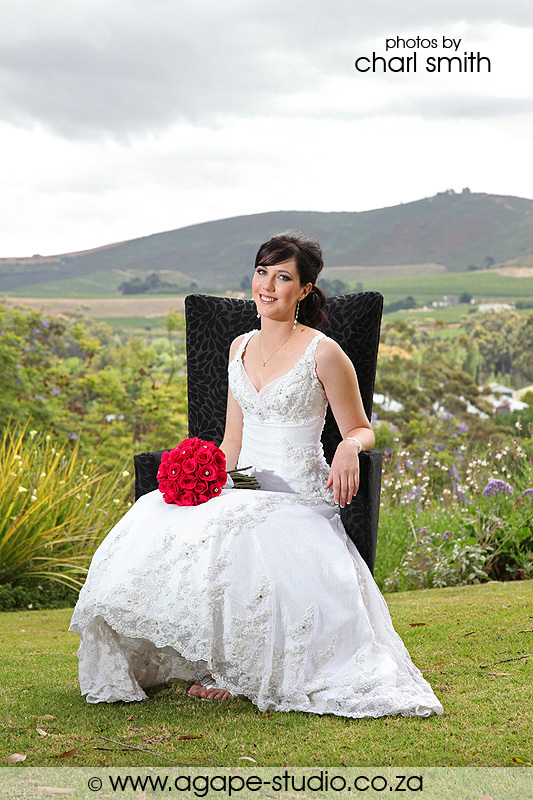 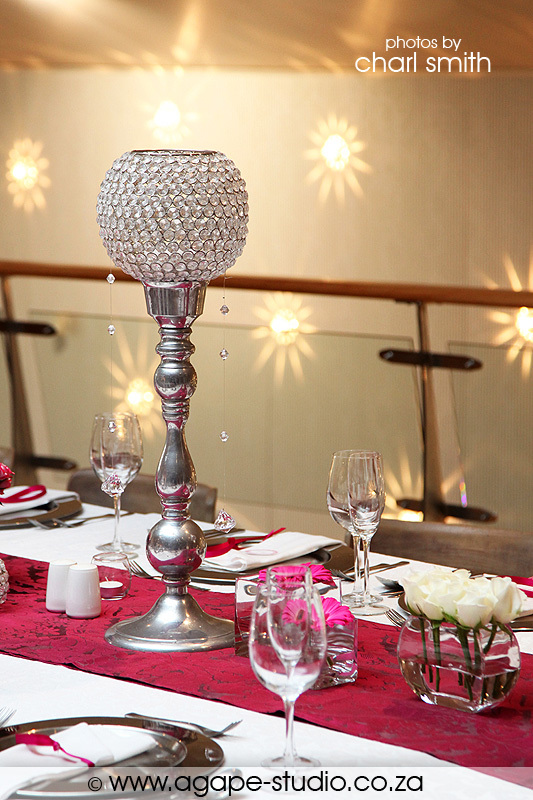 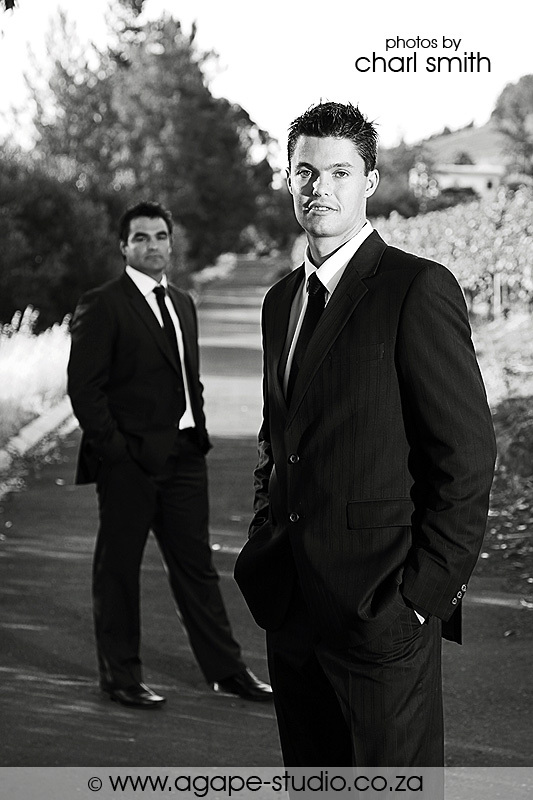 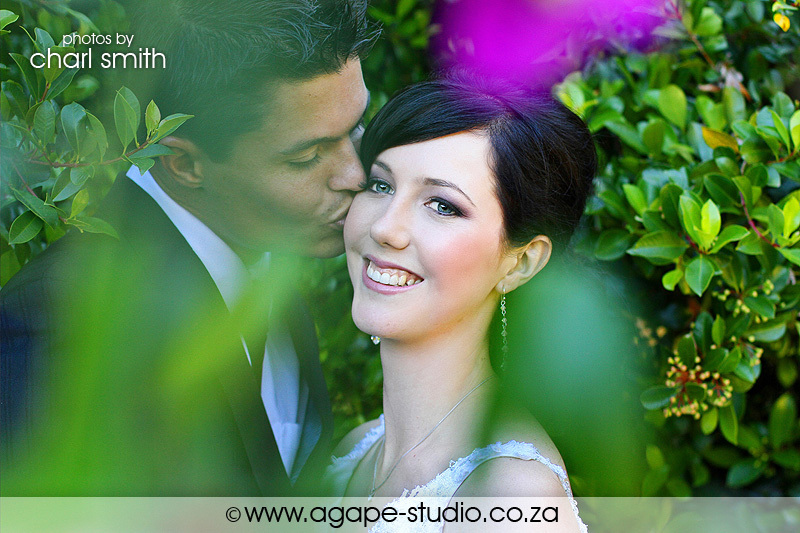 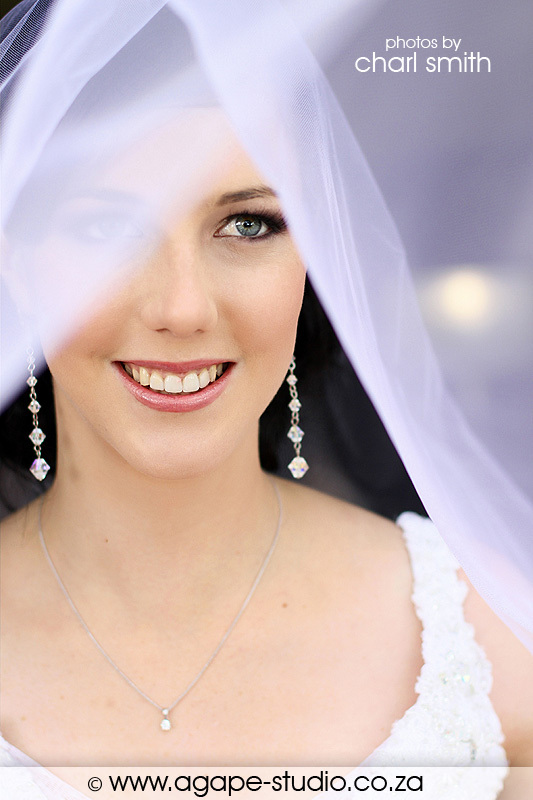 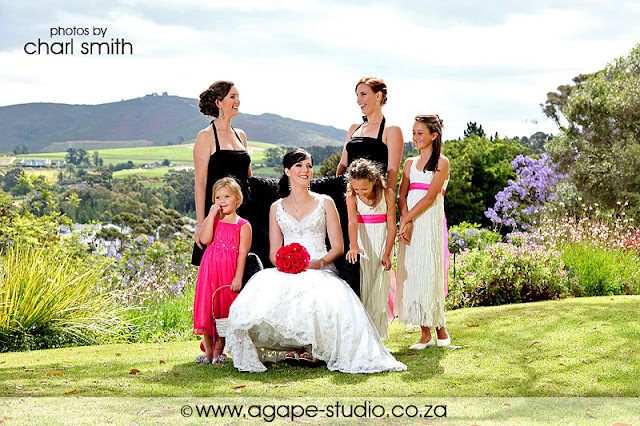 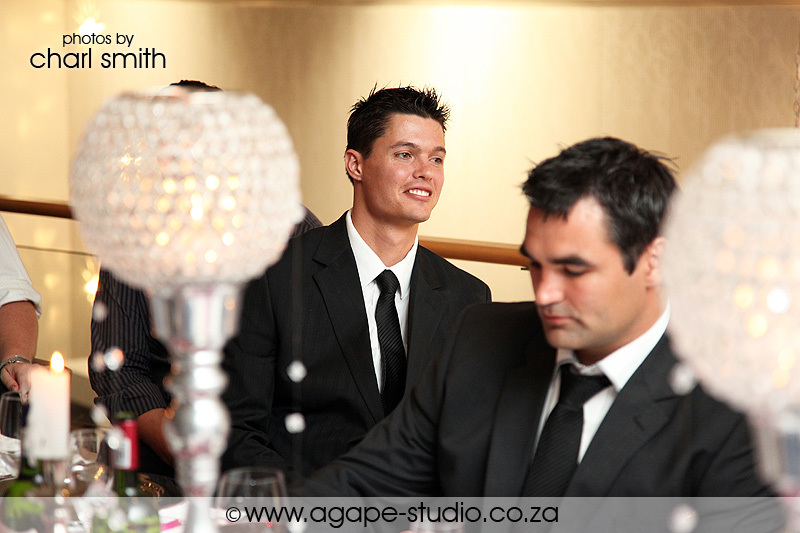 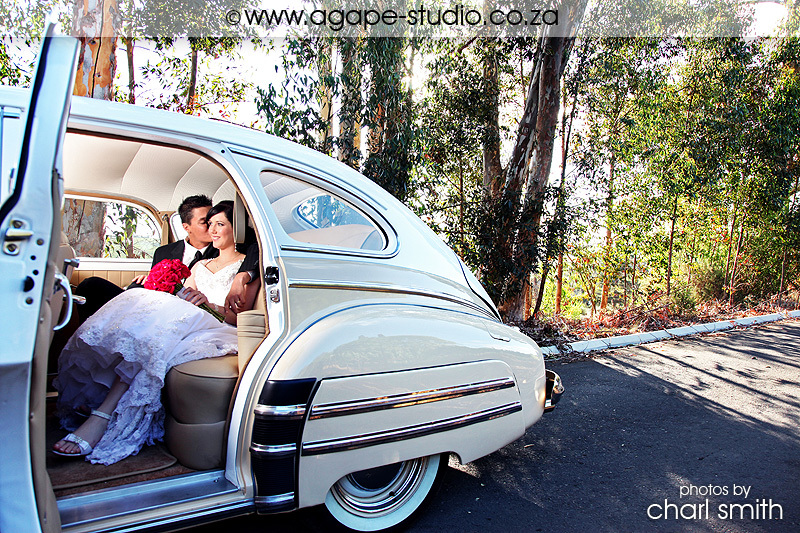 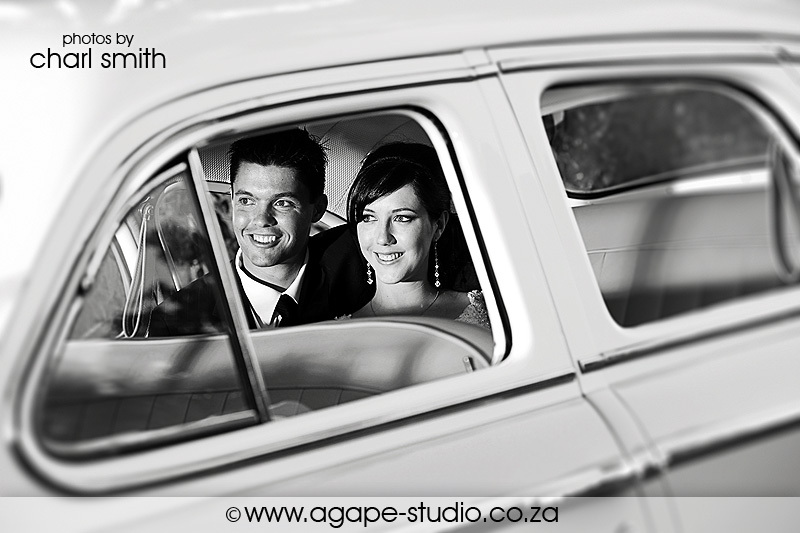 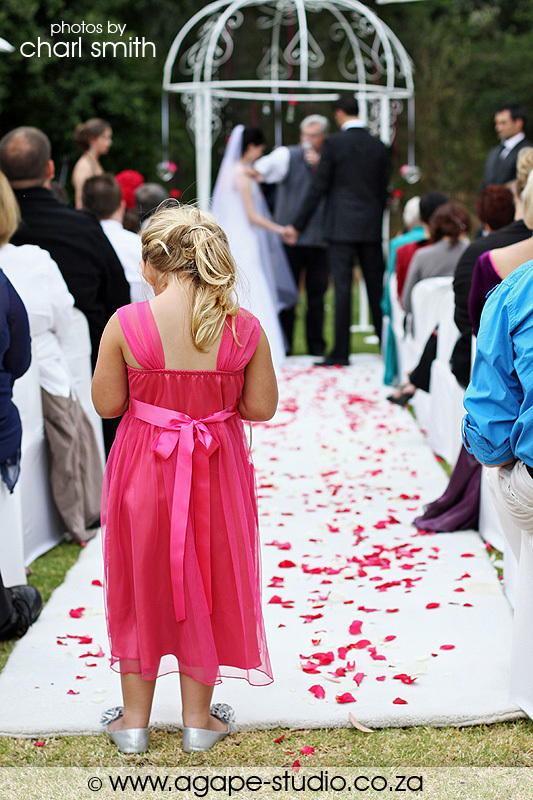 Anton and Lené both got dressed at Devon Valley Hotel and they also had their ceremony there. 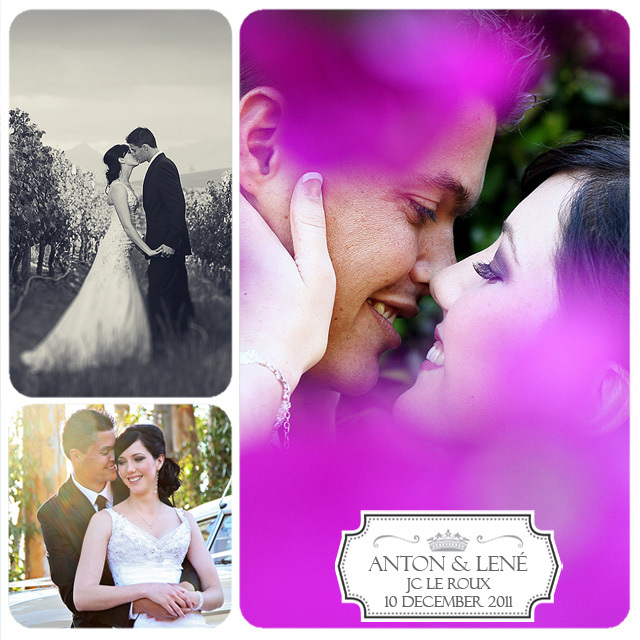 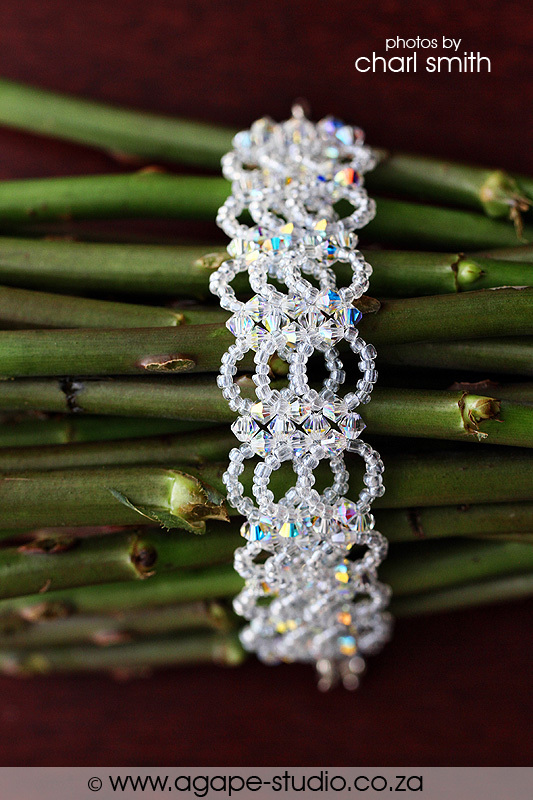 I have to say that it was so nice taking wedding photos of Anton and Lené. 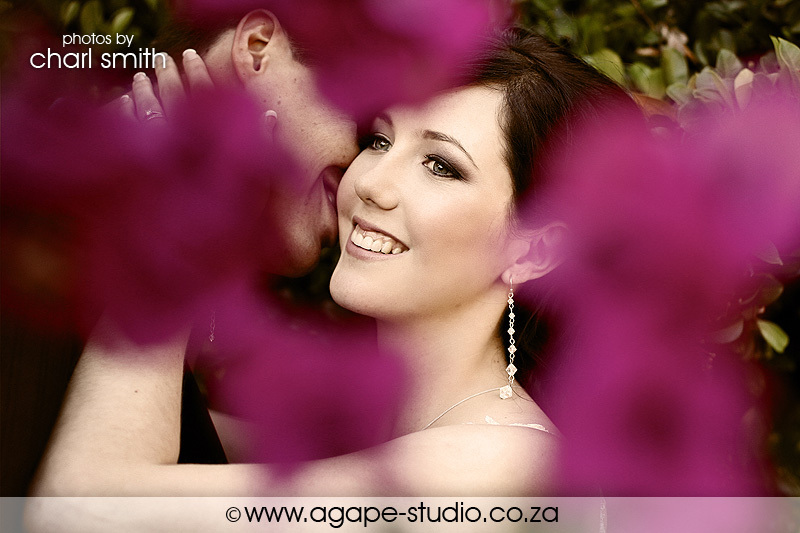 They were so relaxed in front of the camera and they had some awesome chemistry. 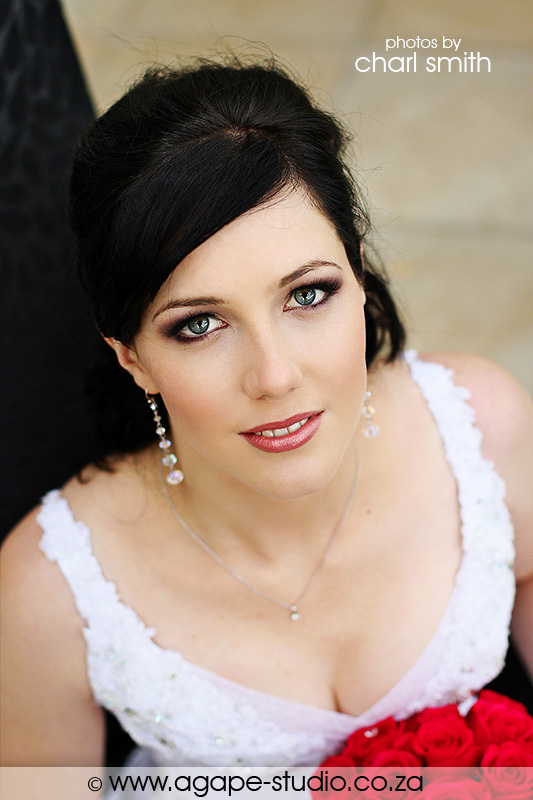 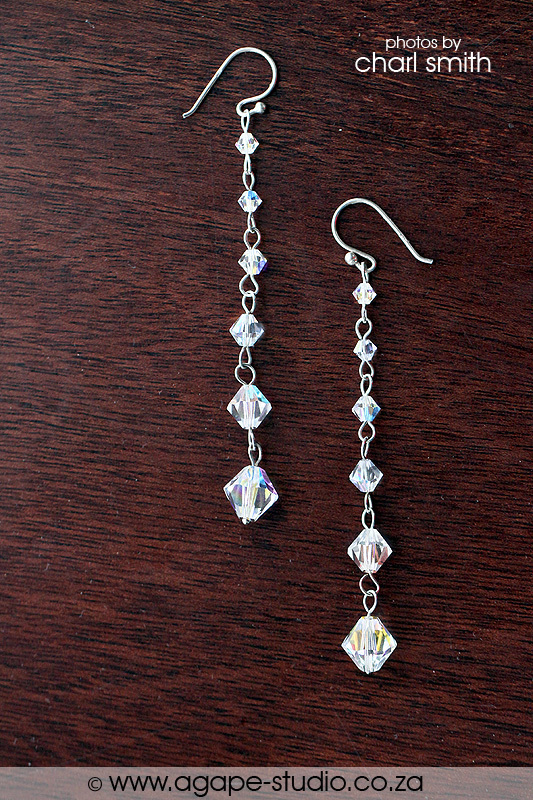 That sparkle in the eye is something one cant "pose". 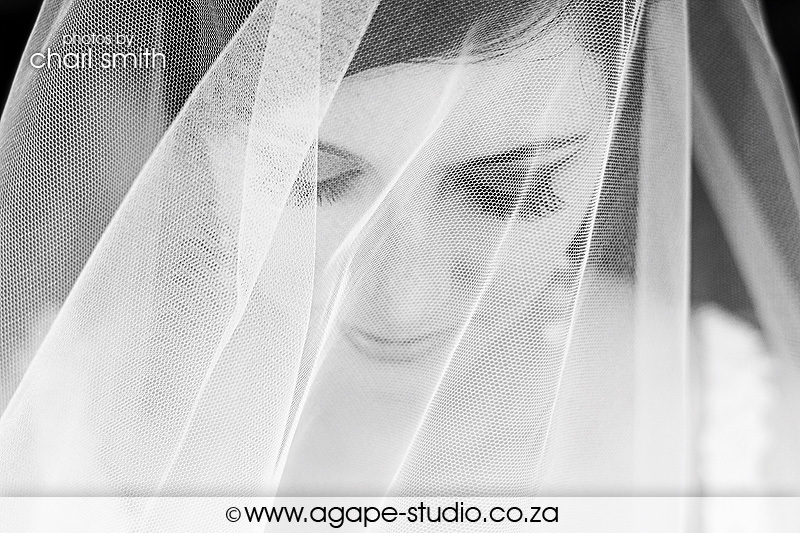 I recieved this beautiful message from Lené's mother after I posted the wedding. 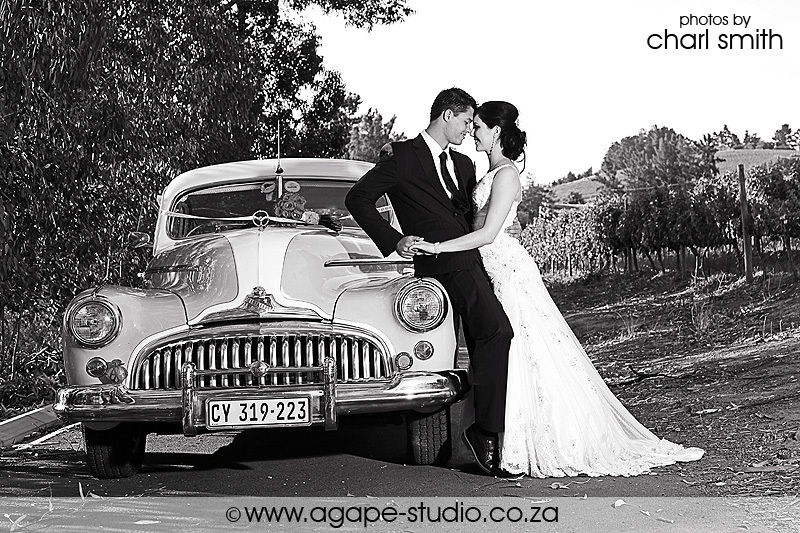 This was so special to me that I had to share this: "The honeymoon couple asked me to thank you for putting the photo's up a day early! 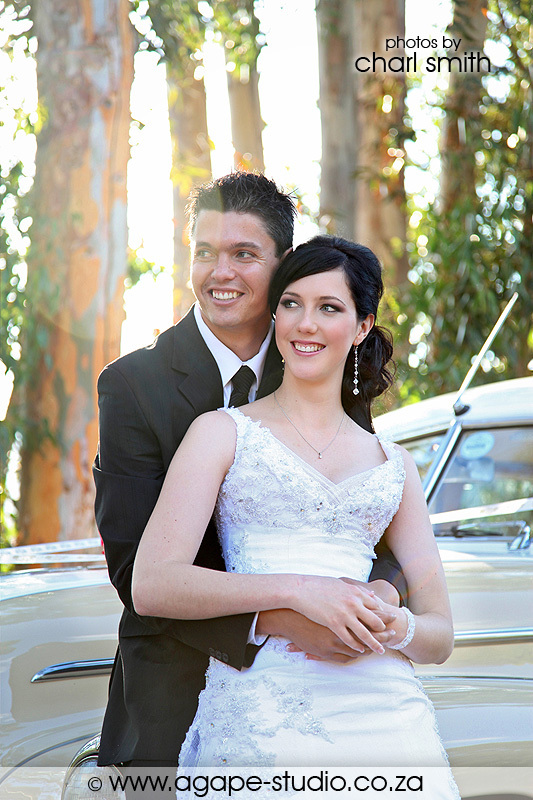 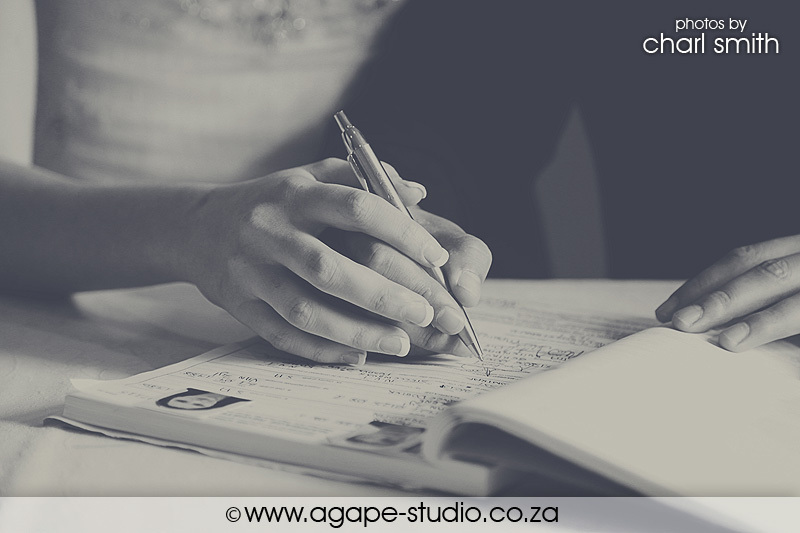 I think Lené was still in school when she came back from a wedding expo at Tyger Valley and you were sitting at Pick'n Pay side and she said that she wanted you to do her wedding photos!! 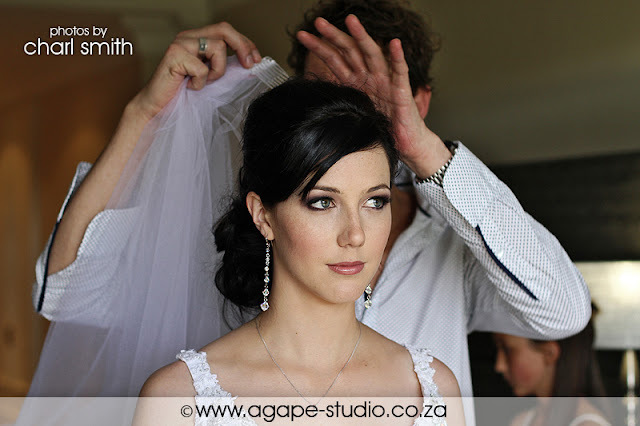 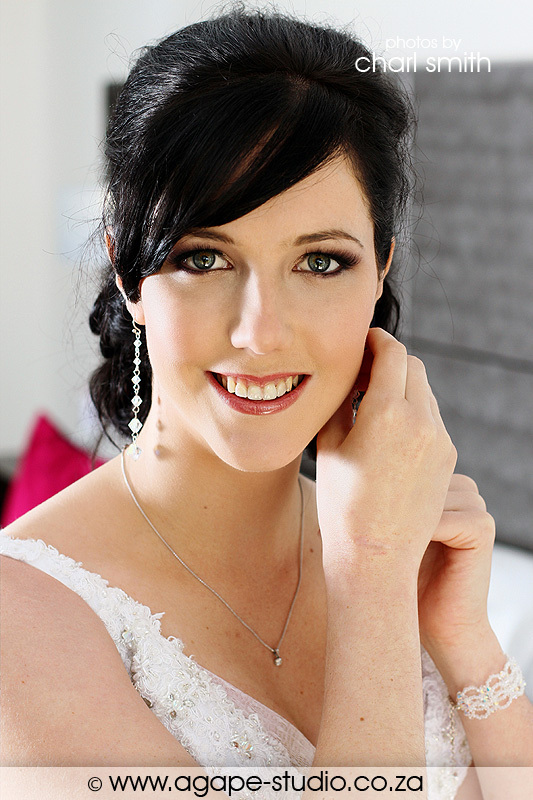 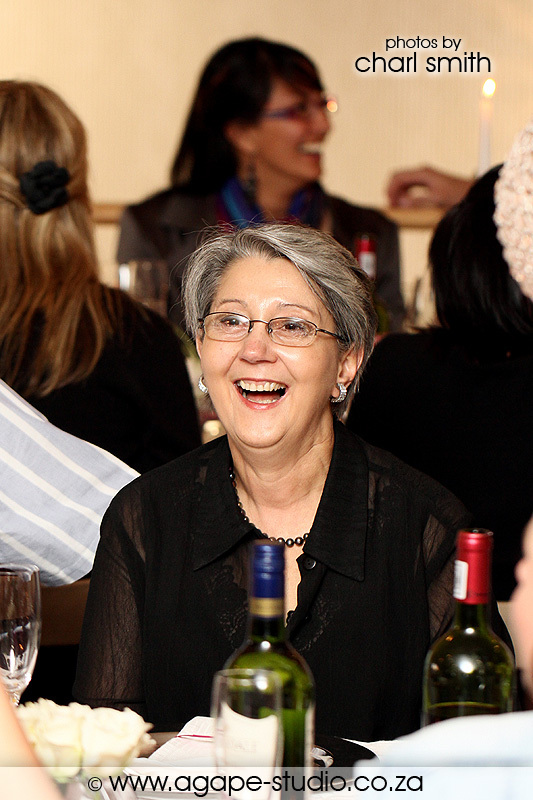 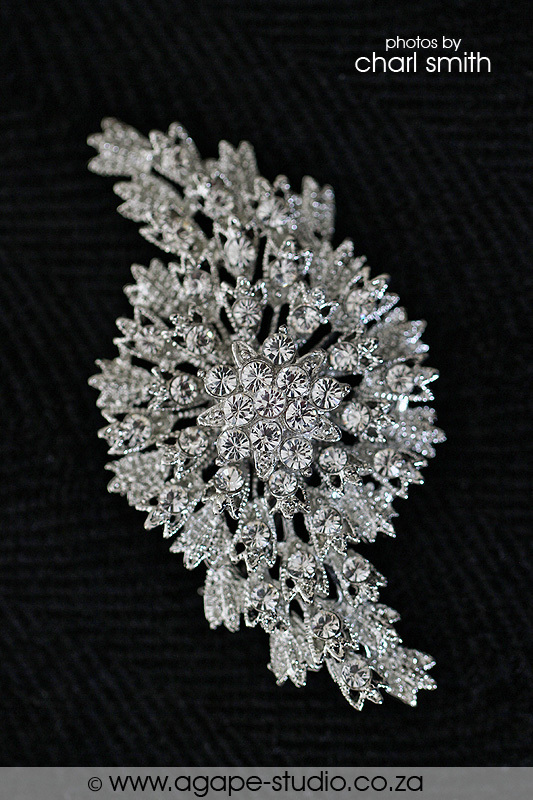 She also chose her make-up lady Marietjie when she was only 15 years old. 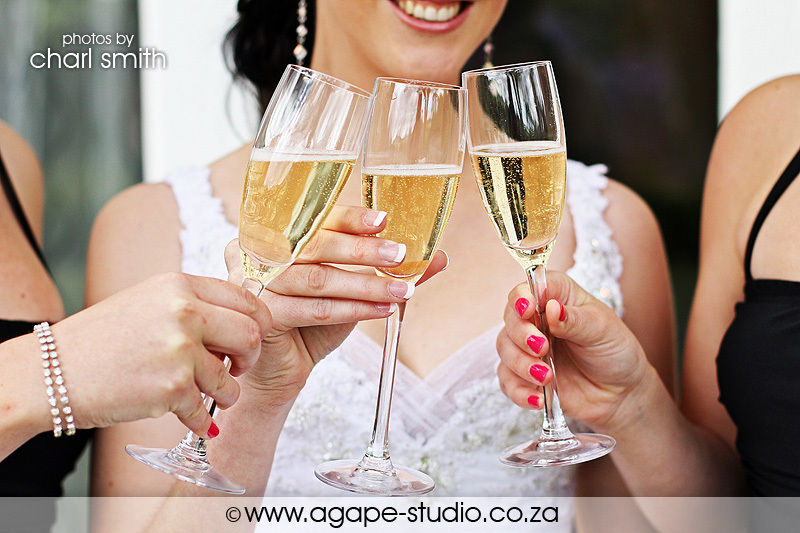 And she loves champagne so this was such an easy wedding to plan - just call all the people she always admired and move on...Pity she had to kiss a few frogs before she found her amazing prince, but he was worth waiting for. 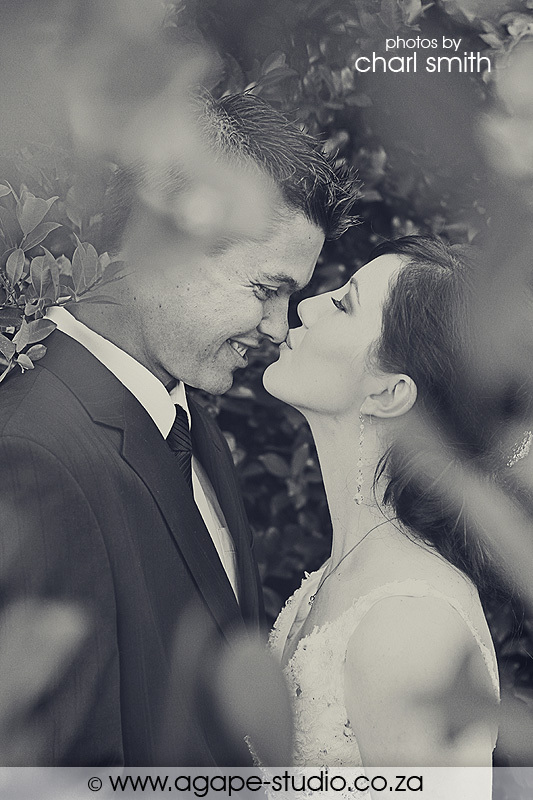 We love him so much and look forward to seeing how they live their lives together. 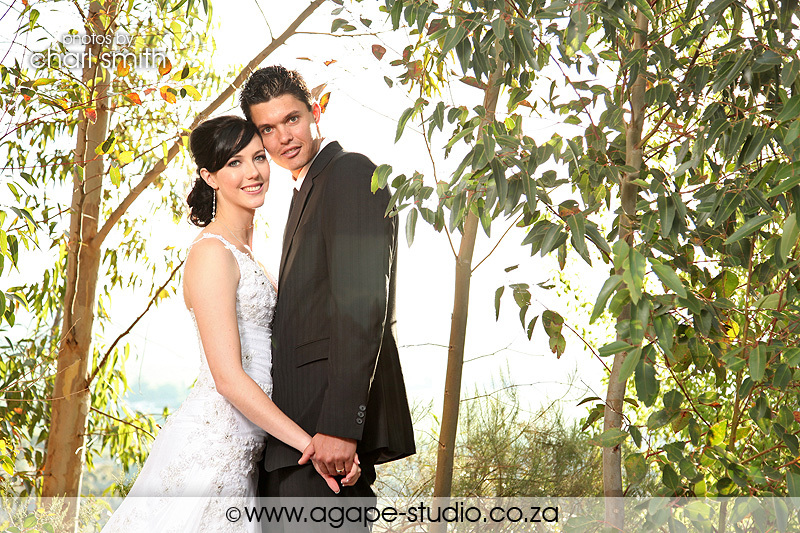 We are so blessed." 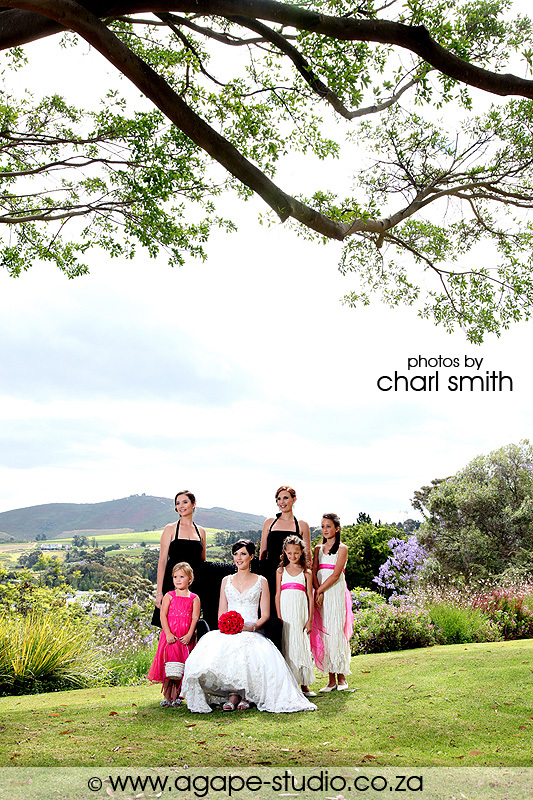 Well done, Charl. 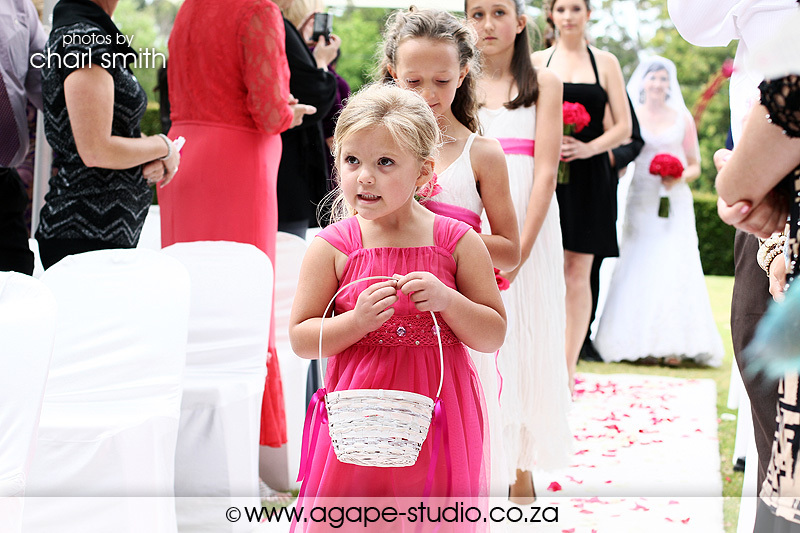 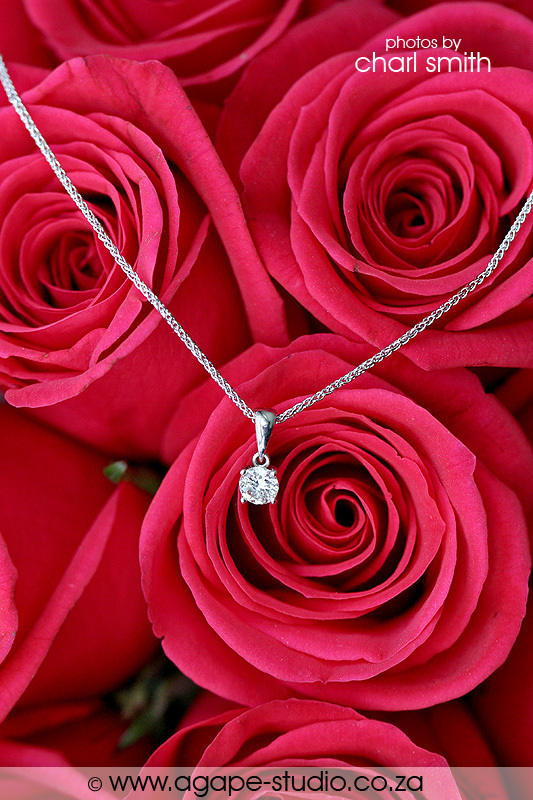 You did an amazing job of capturing this special event. 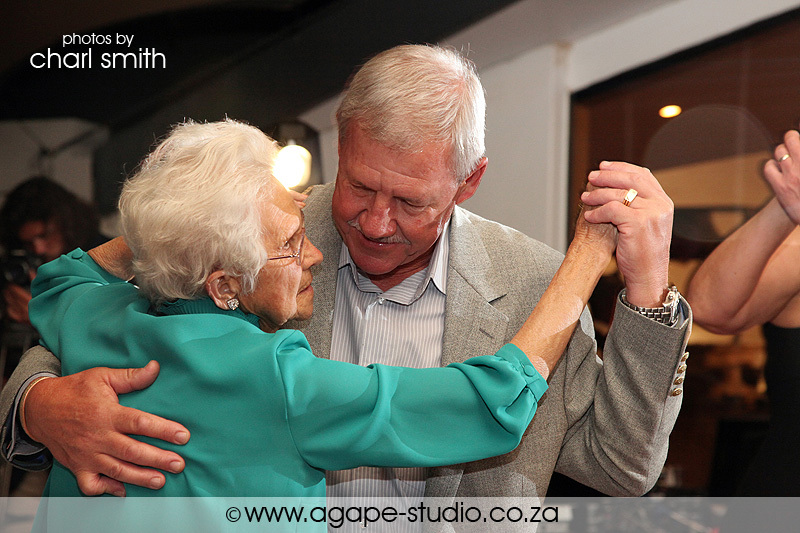 We will be enjoying this for many many years to come. 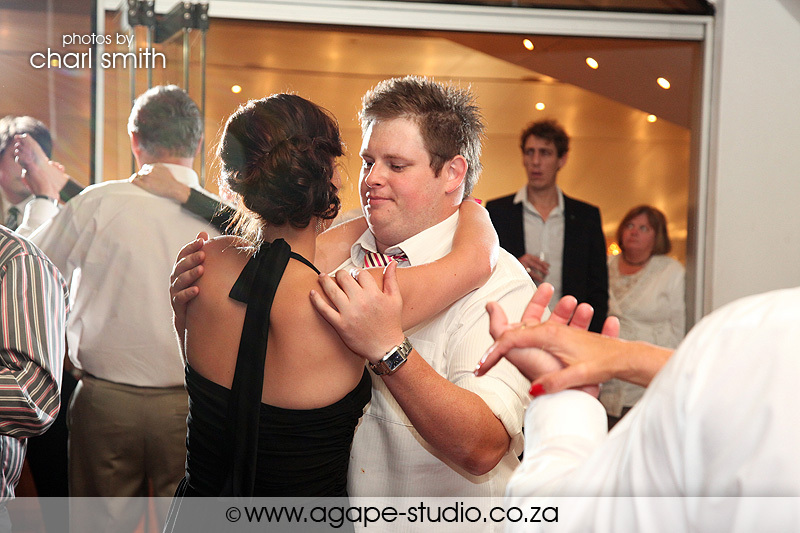 There was so much joy and happiness and I just felt it all over again as I looked through these photos. 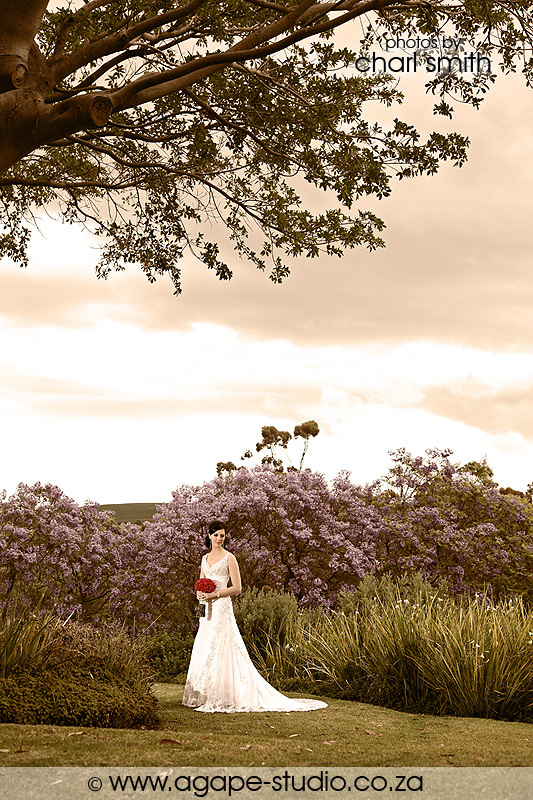 Some of the best photography Ive ever seen, well done. 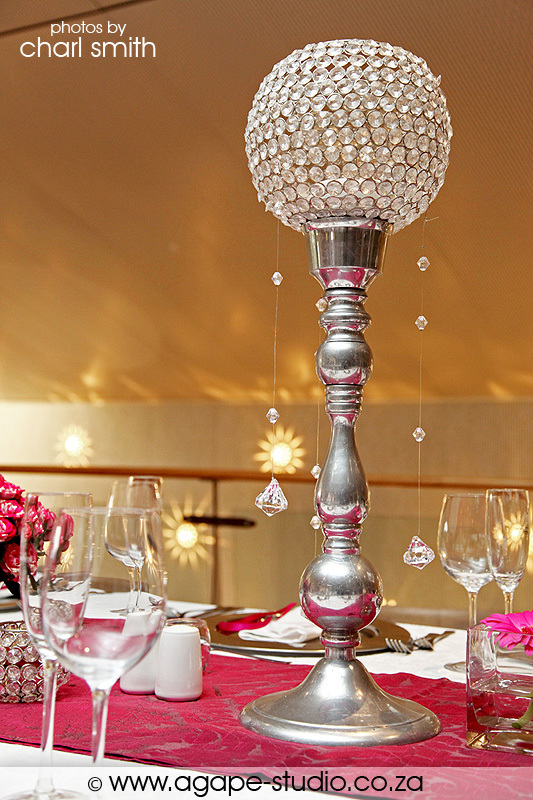 Truely art!!! 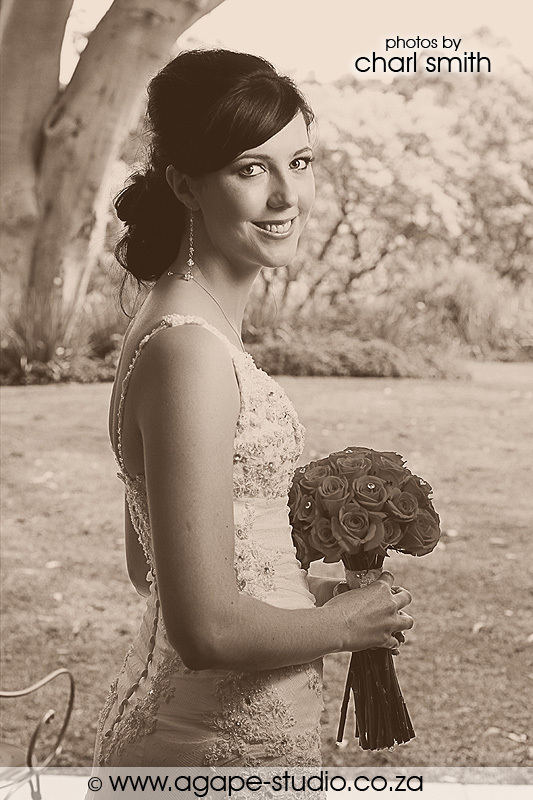 Charl, you are amazing. 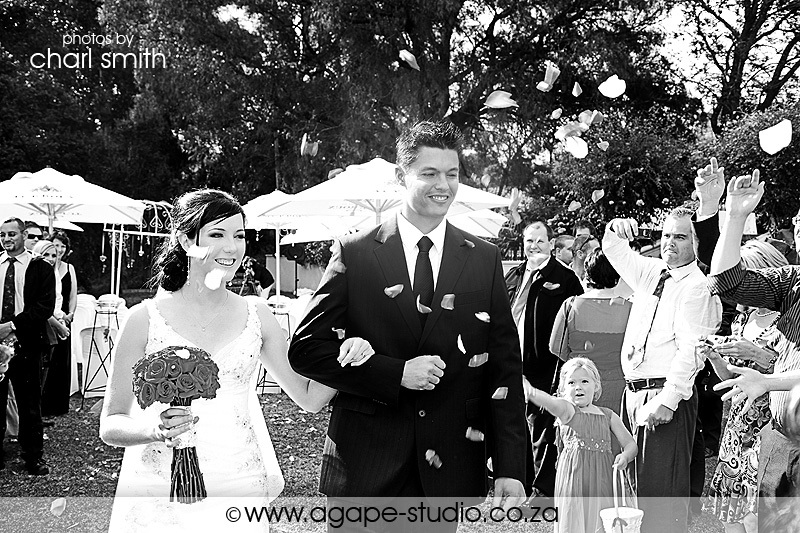 Thank you for the beautiful memories you are giving us of our special day, and for capturing all the people who are so important to us. 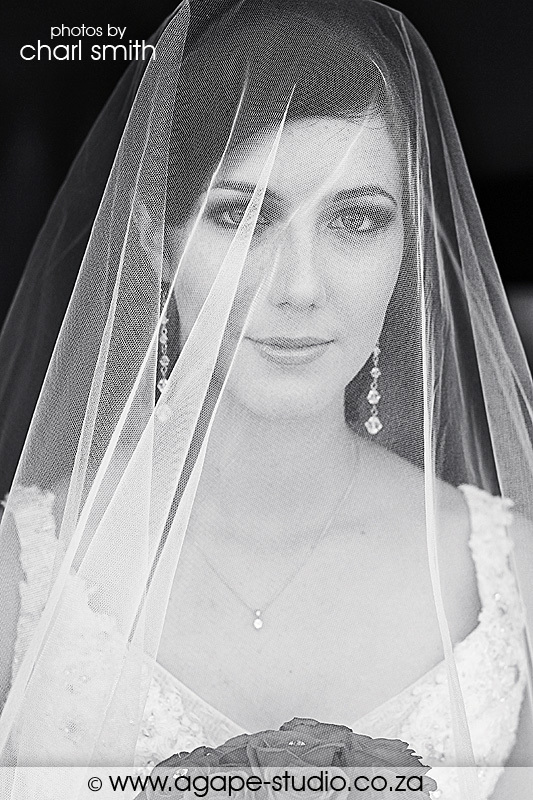 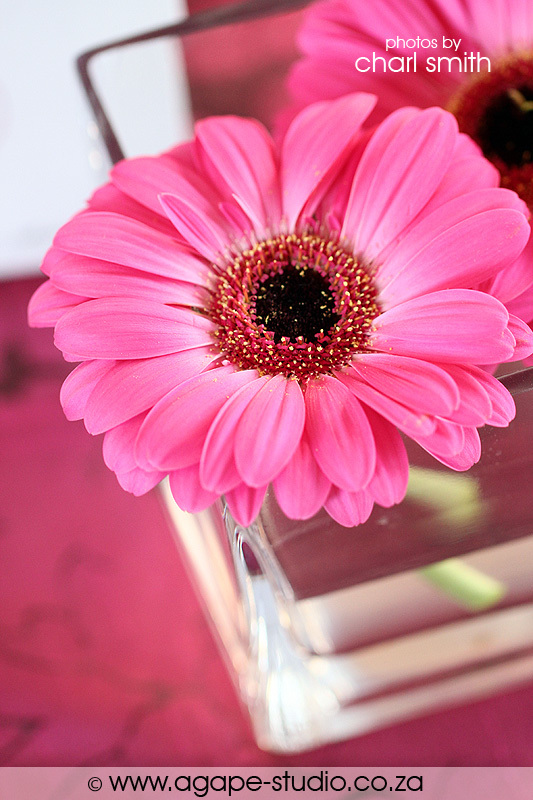 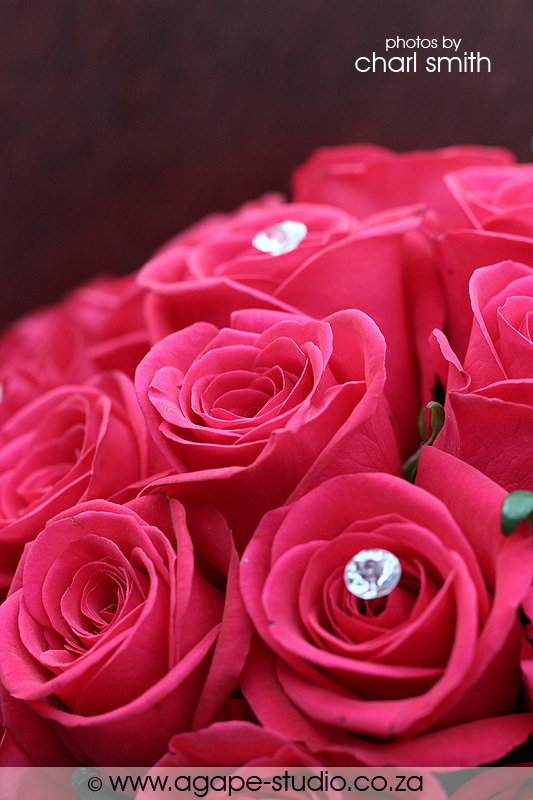 The photos are gorgeous - thank you!